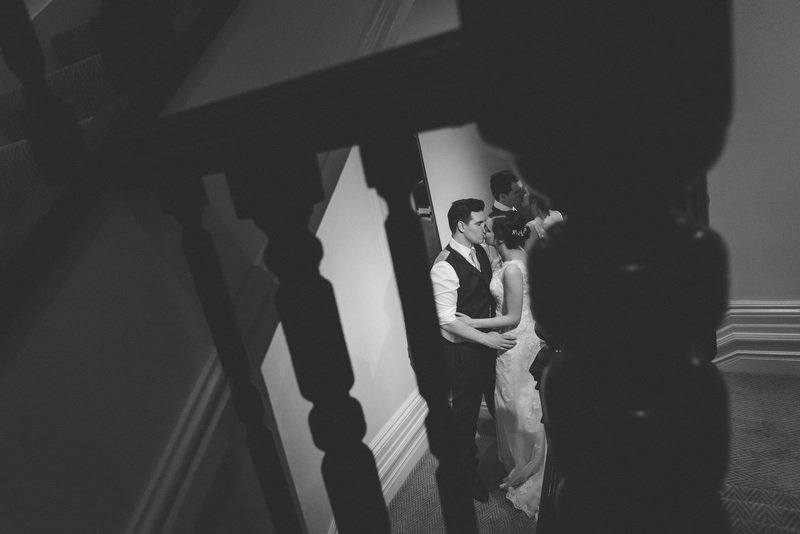 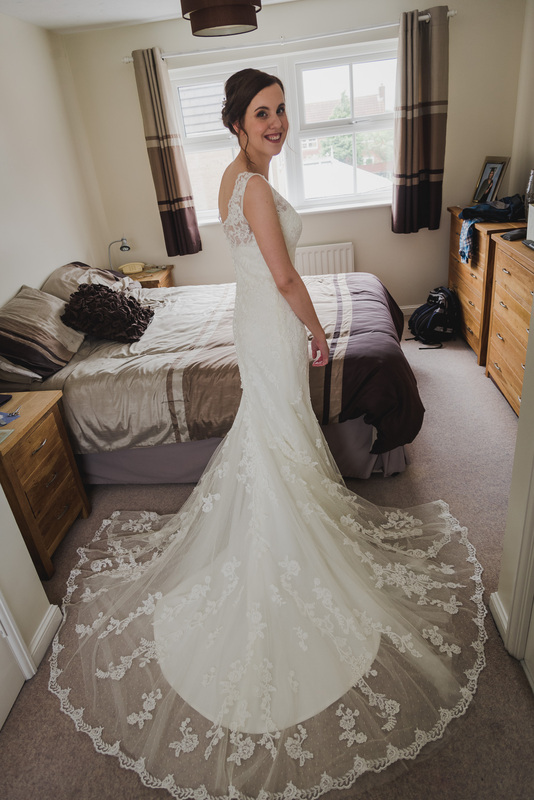 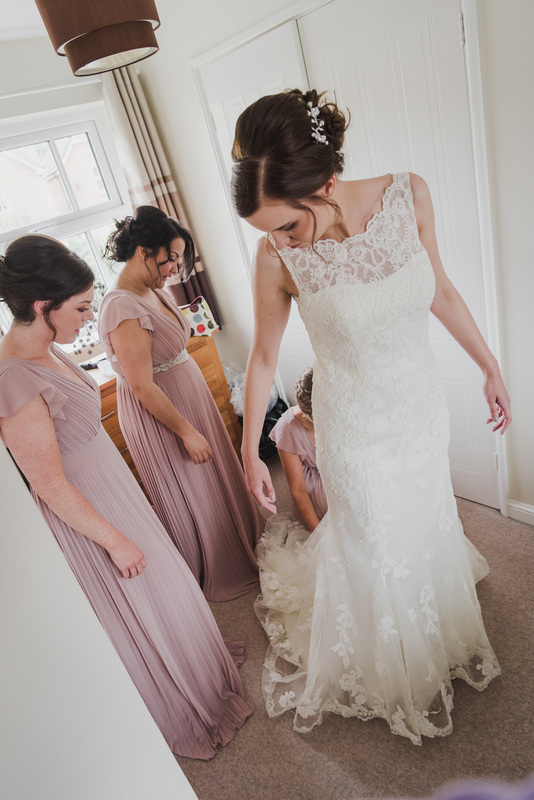 What can be better than a whole load of wedding pretty during this grim weather! 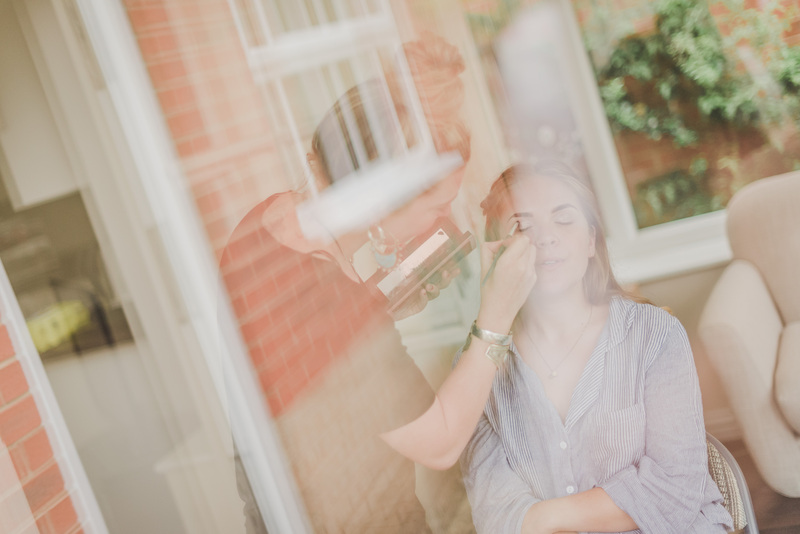 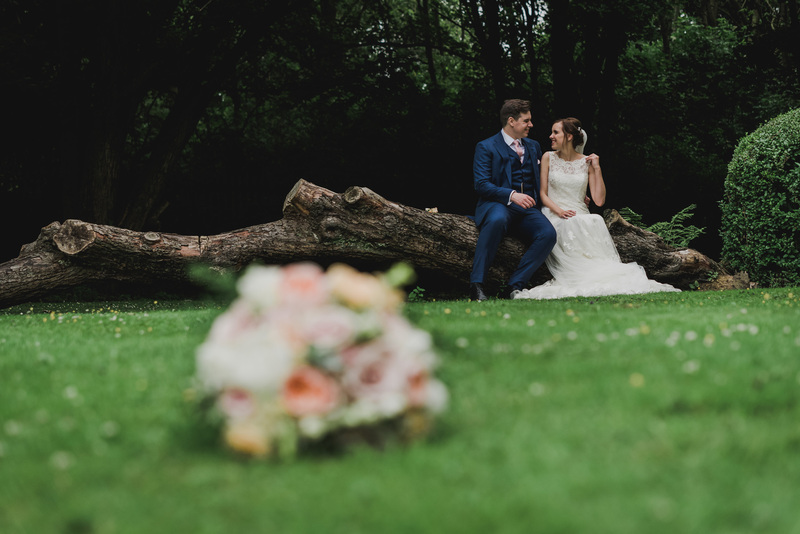 I recently had the pleasure of spending an utterly wonderful day with Rachael & Jack for their woodlands marquee wedding at the gorgeous Woodlands Hotel. 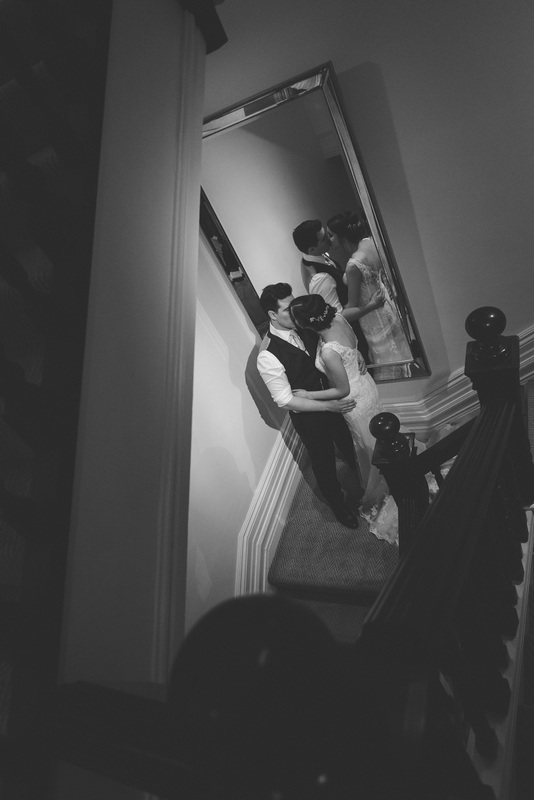 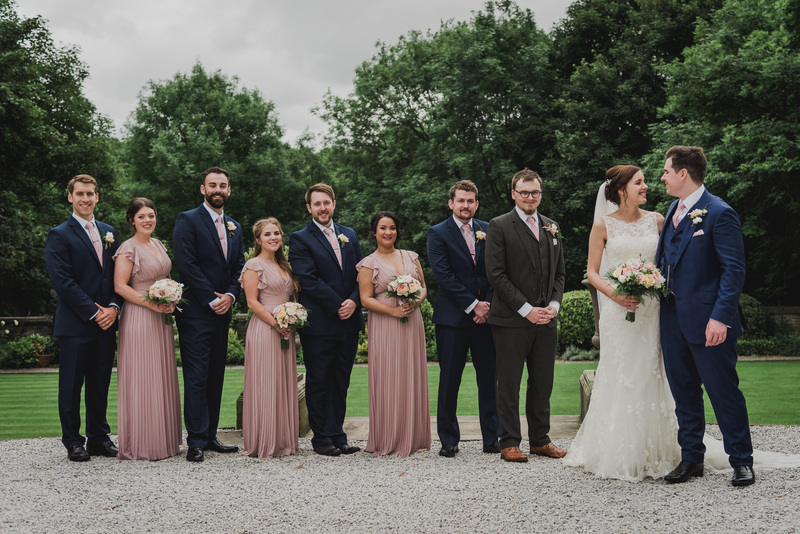 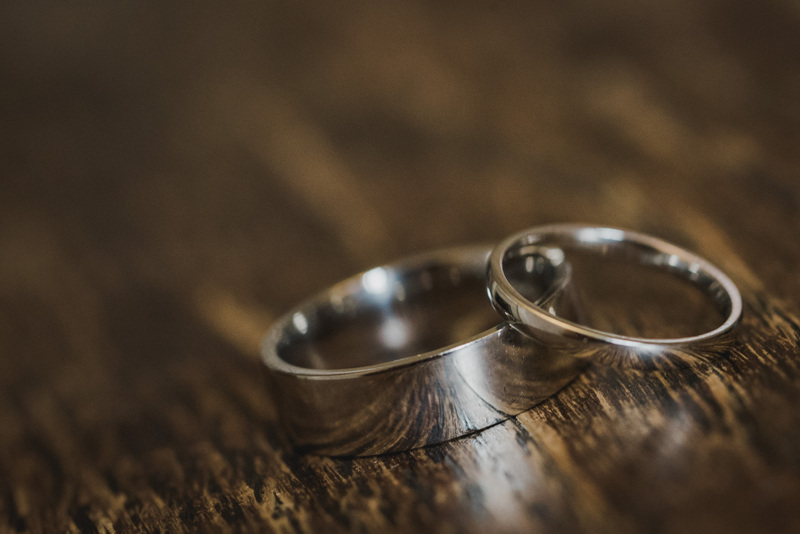 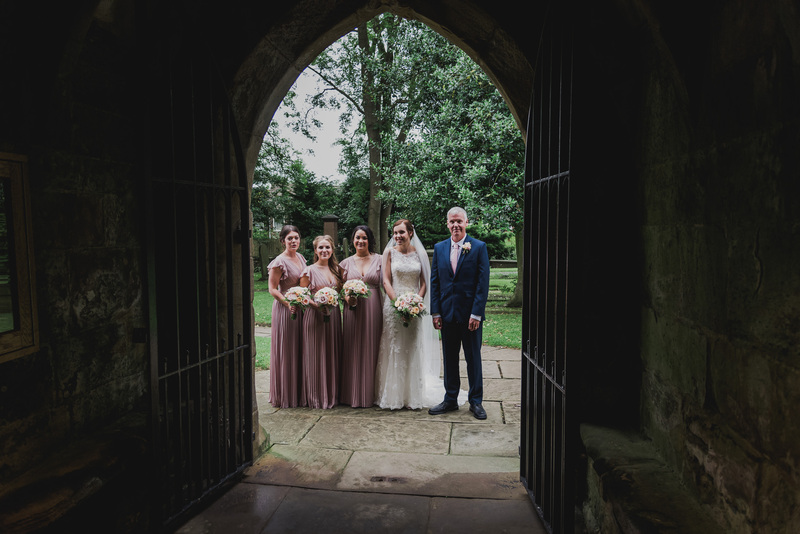 We love working at Woodlands Hotel, a venue that has a little bit of everything; beautiful grounds, traditional architecture, modern interiors and wonderful, attentive staff. 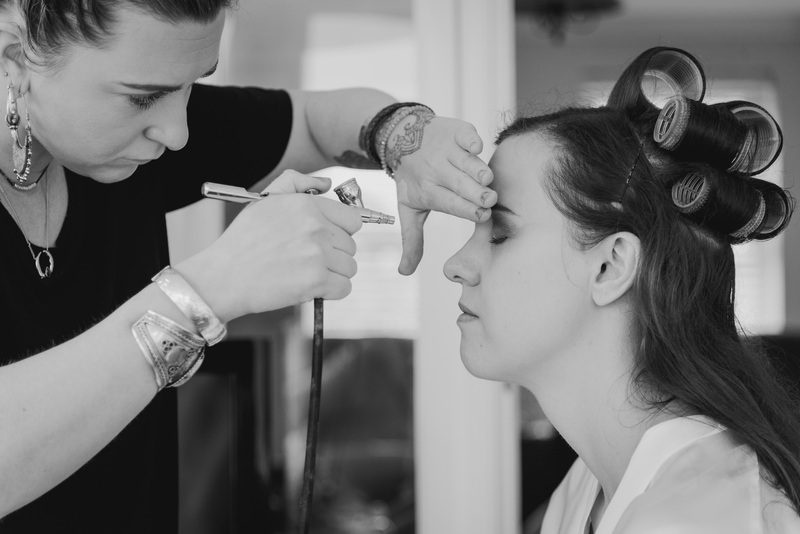 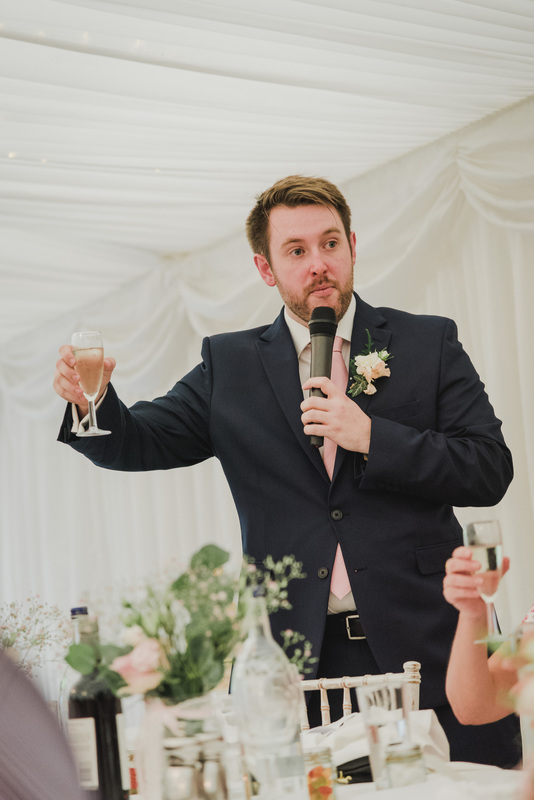 Combine that with Rachael and Jacks wedding styling and you have a killer combination. 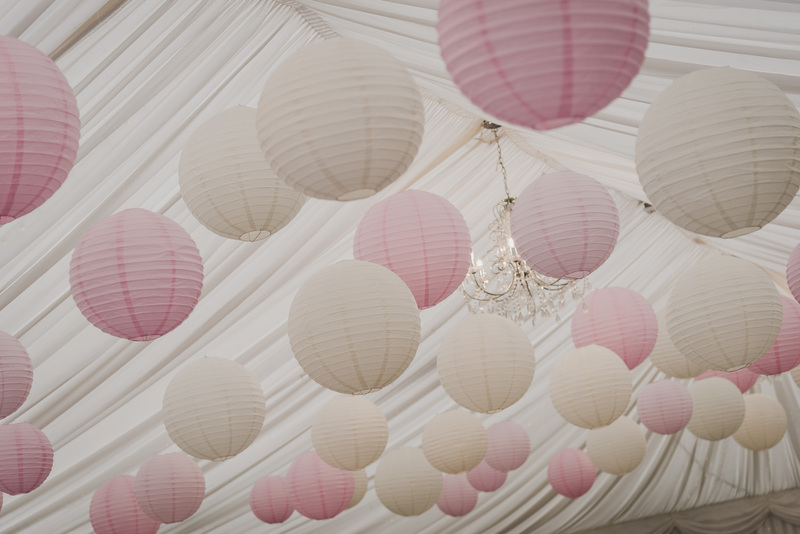 The addition of the paper lanterns in the roof of the marquee was an amazing addition that really made the space stand out. 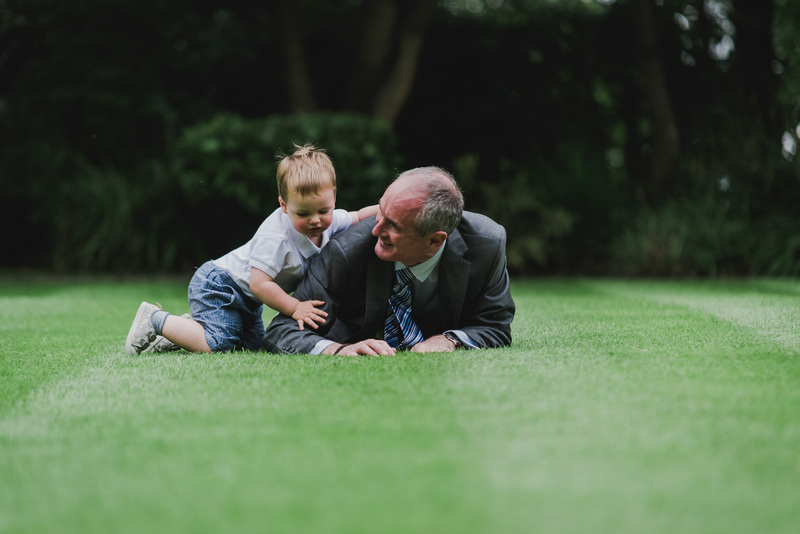 Rachael and Jack were incredible too, they were more than happy to go for a wander round the gardens. 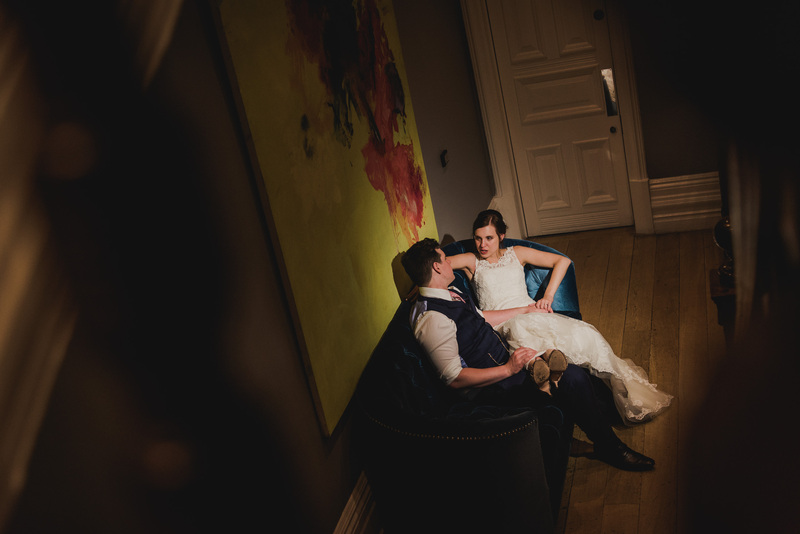 Really making the most of the different backdrops that Woodlands Hotel has to offer. 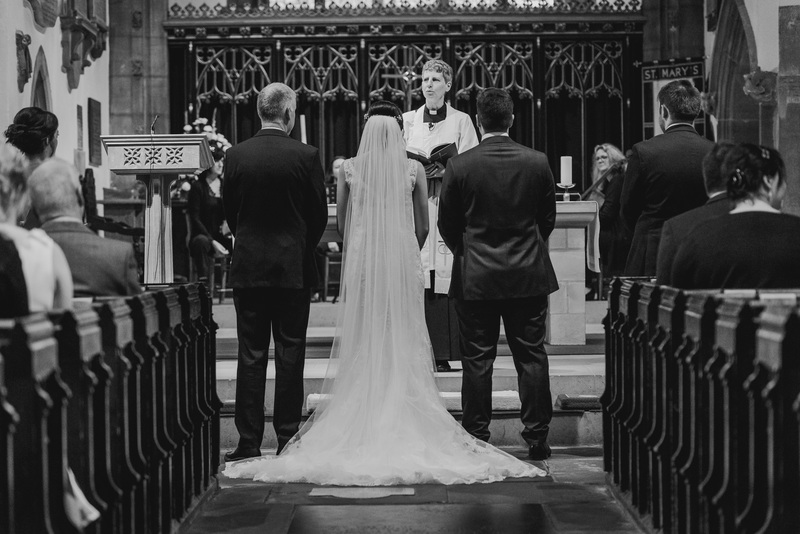 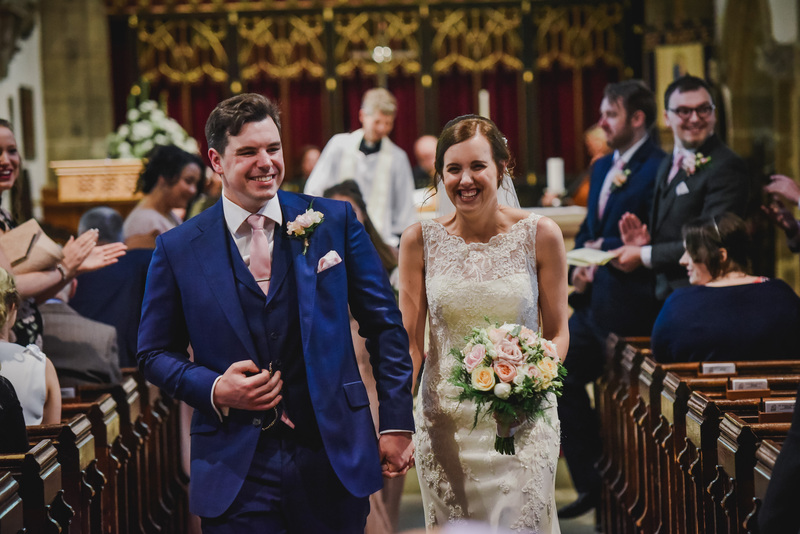 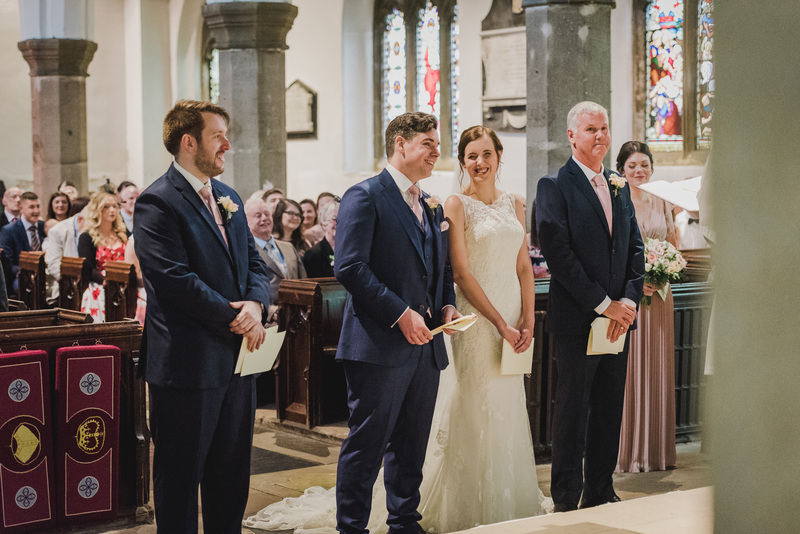 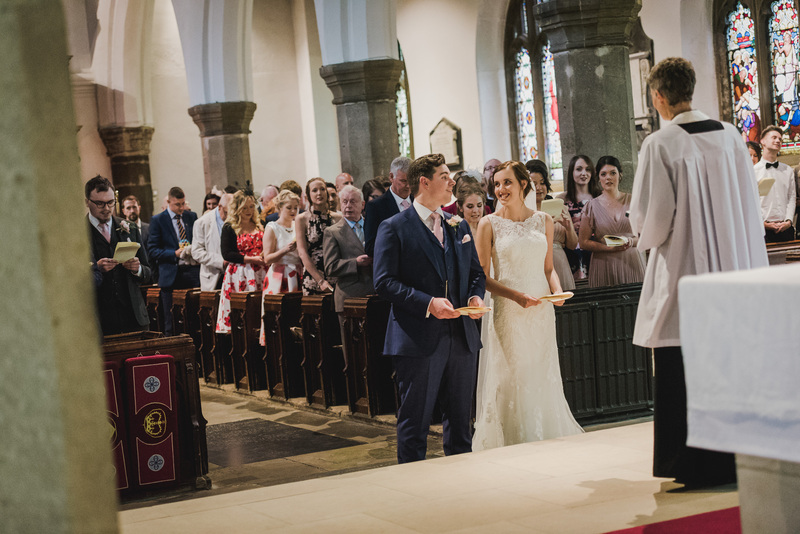 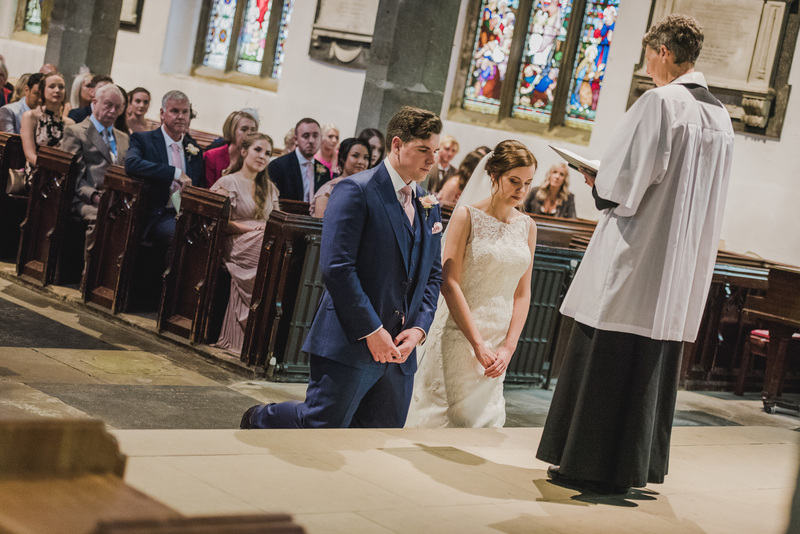 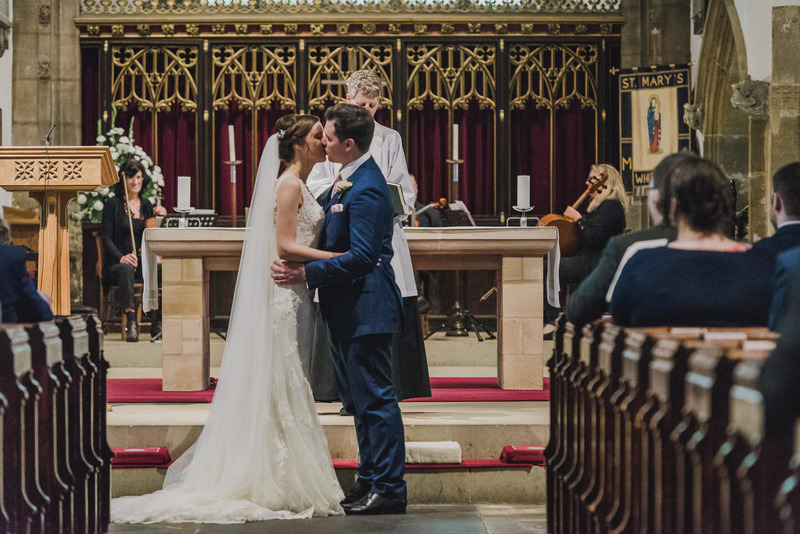 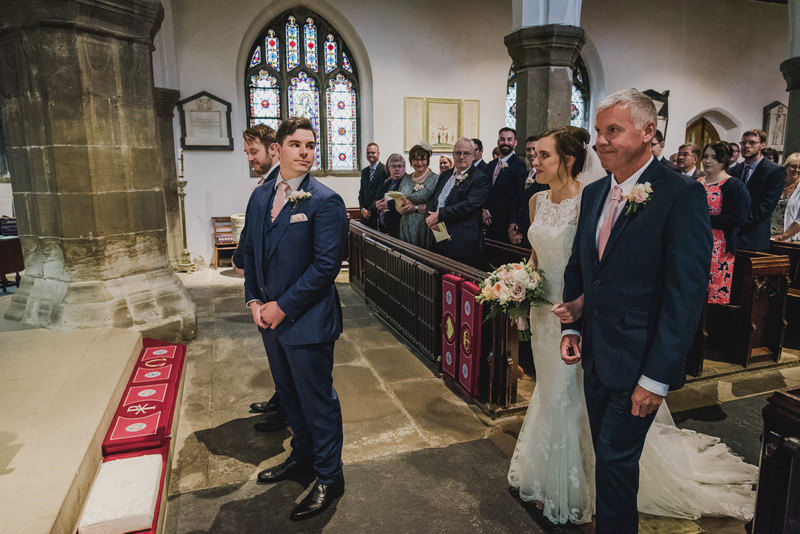 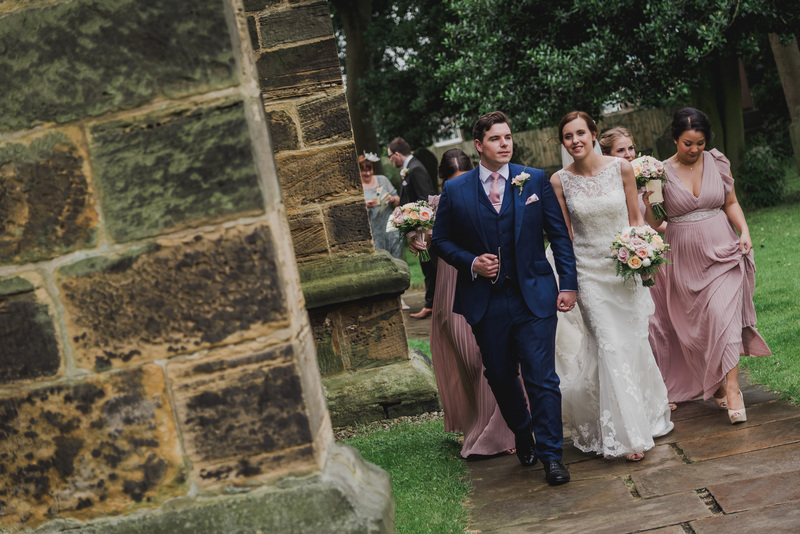 Their ceremony at St Mary’s in Whitkirk was equally wonderful, with personal readings from friends and a word perfect ceremony from a nervous vicar carrying out her first ever wedding! 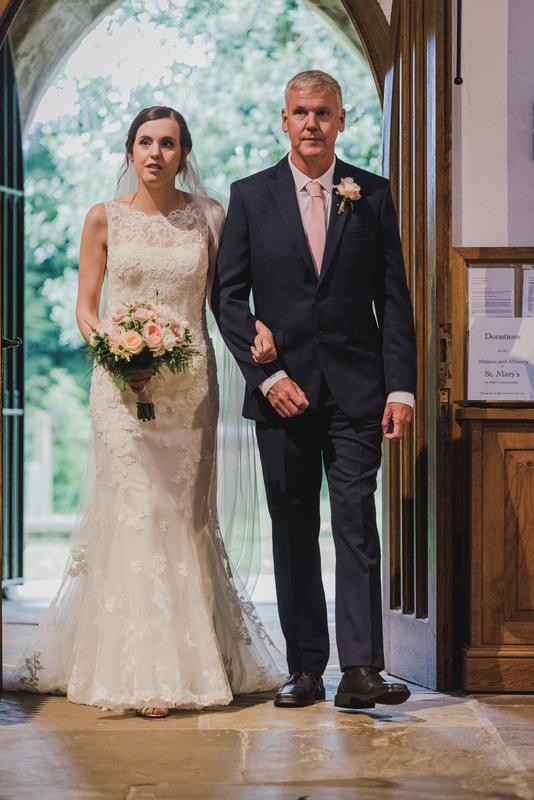 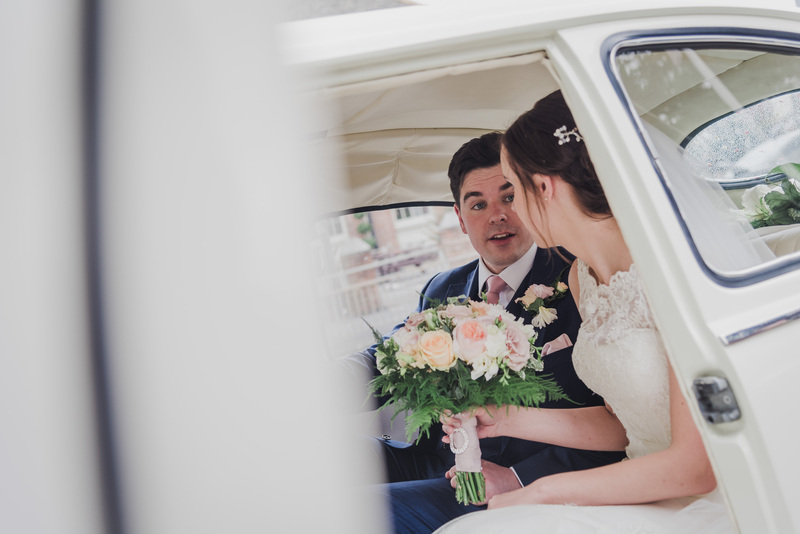 What a fantastic day it was, I want to thank not only Rachael and Jack; but also their family & friends who made me and Andrew so welcome throughout the day. 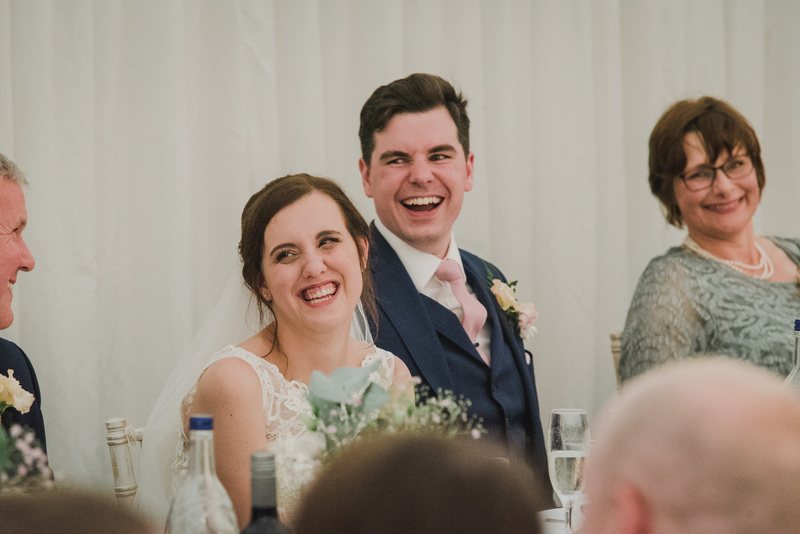 It was a pleasure being part of their day and the number of candid shots of guests laughing and smiling shows what a great day it was. 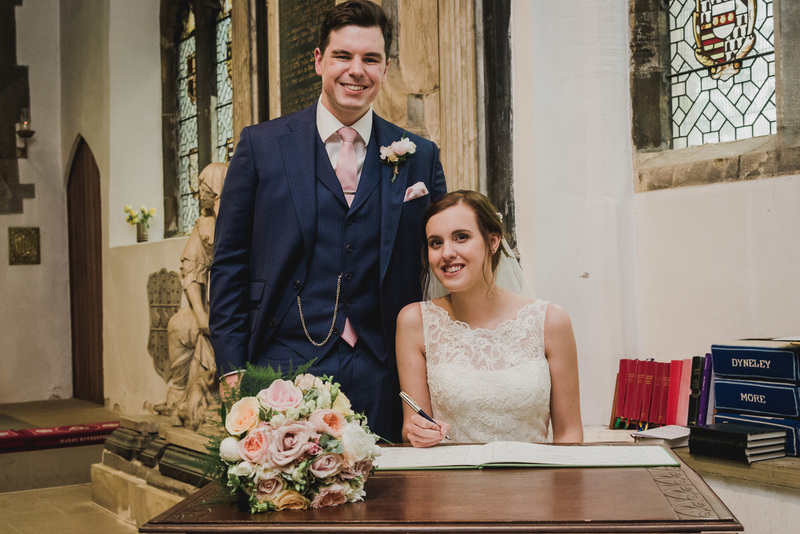 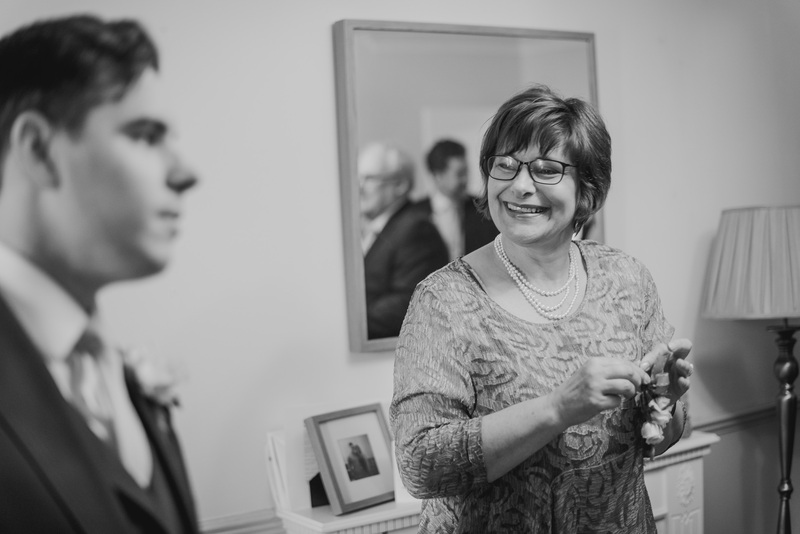 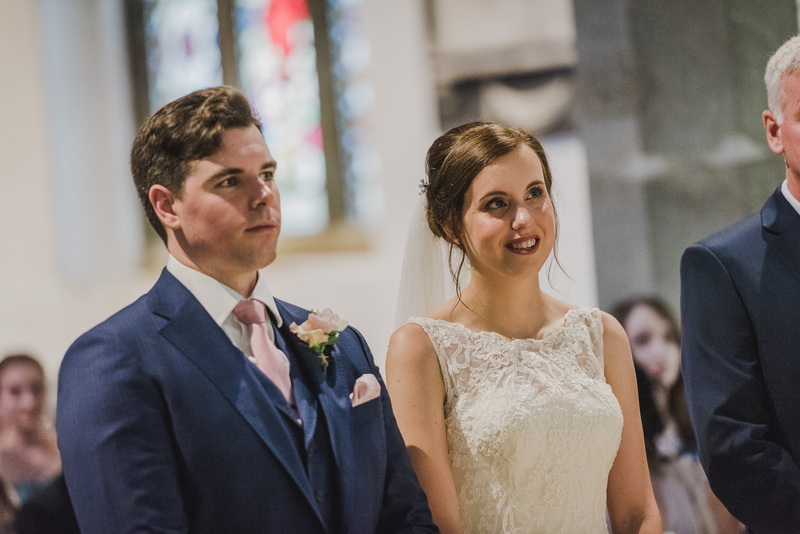 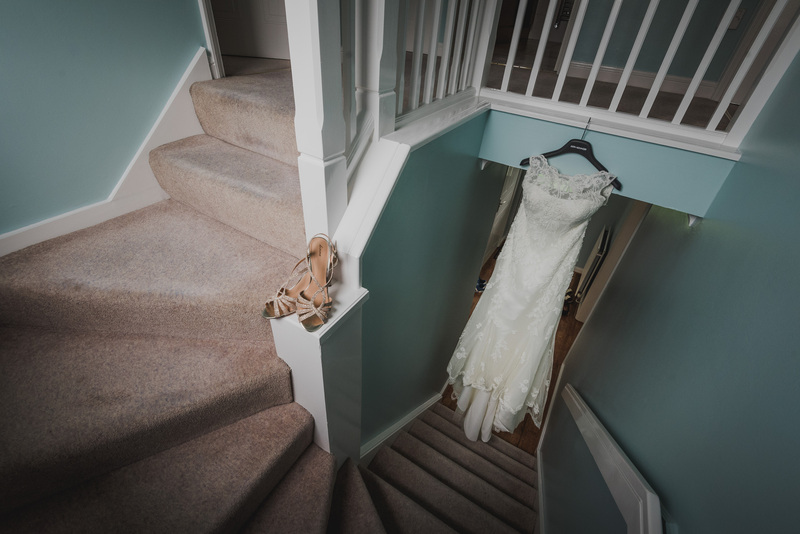 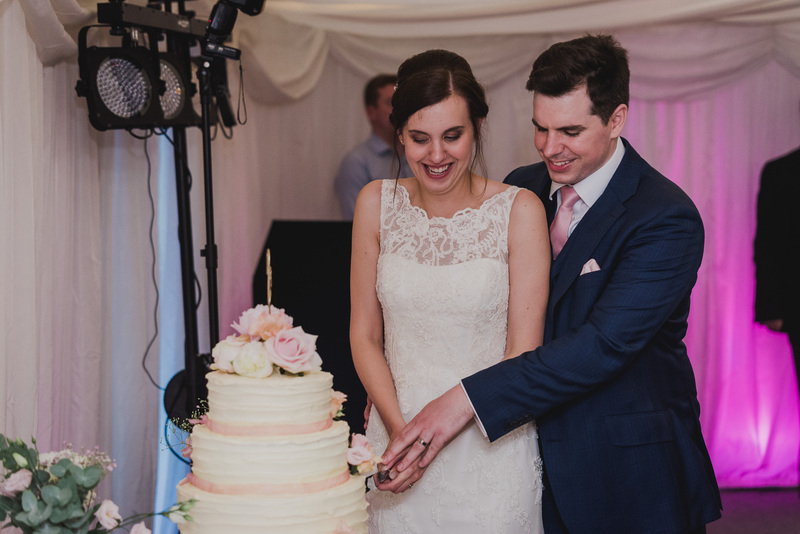 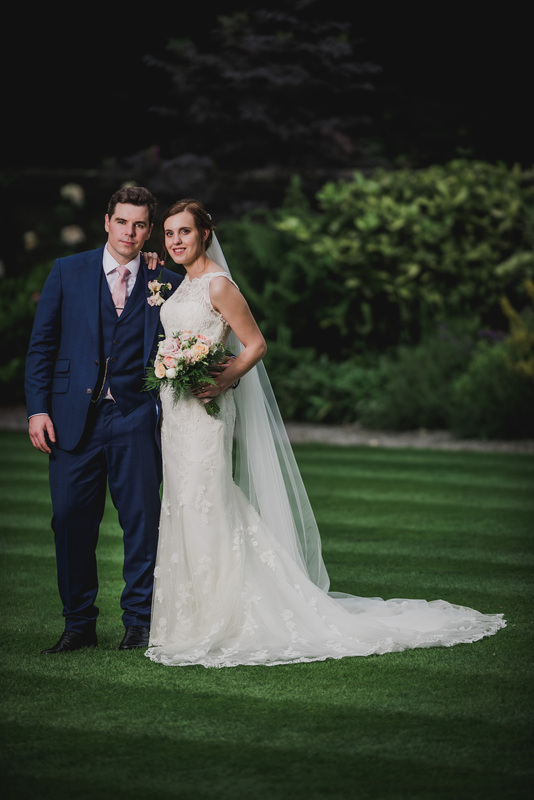 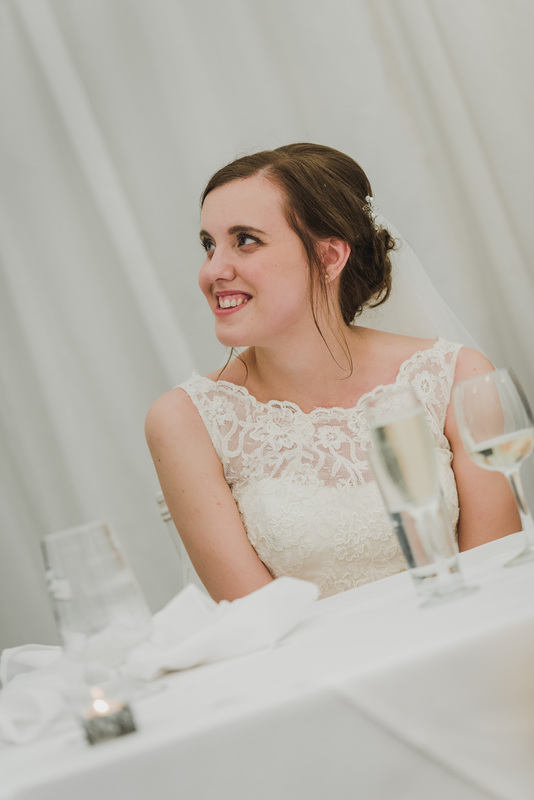 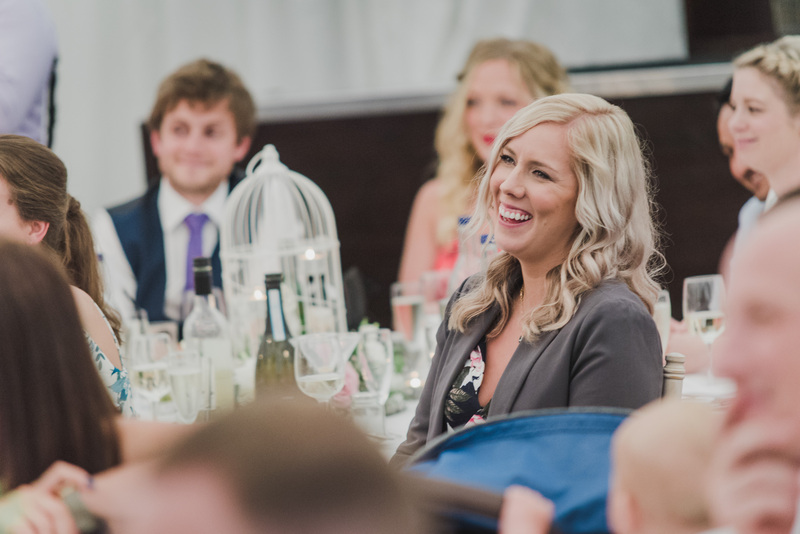 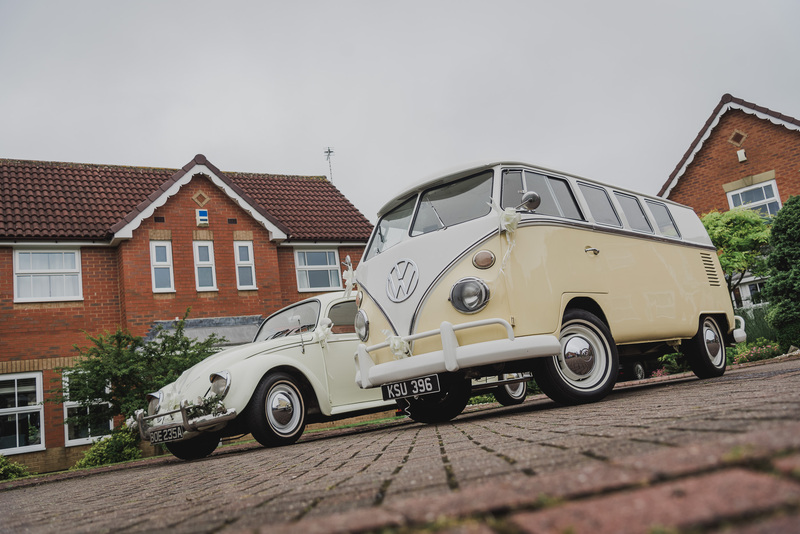 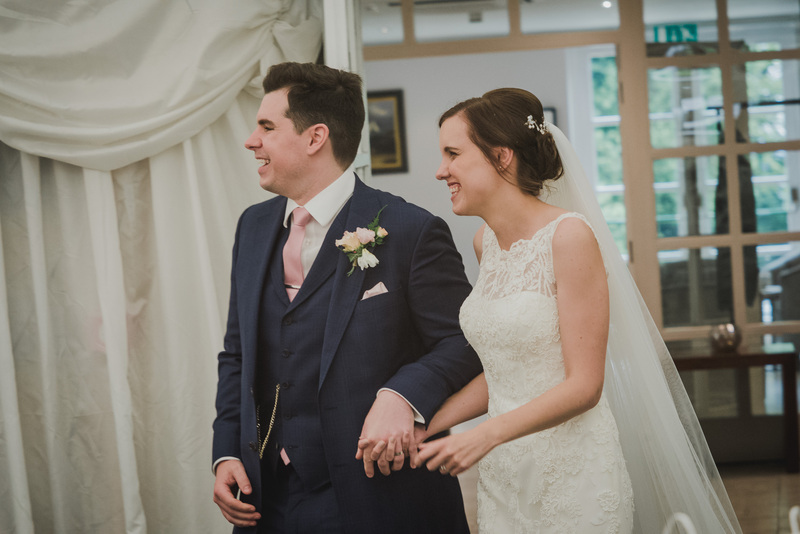 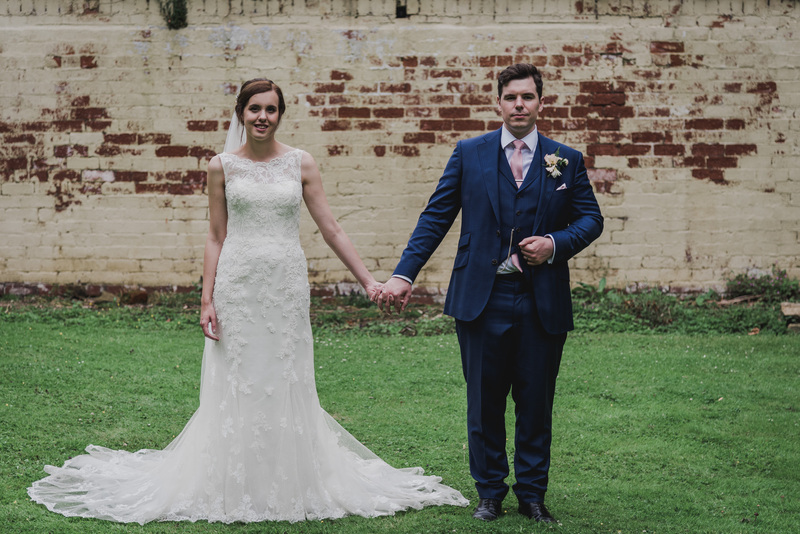 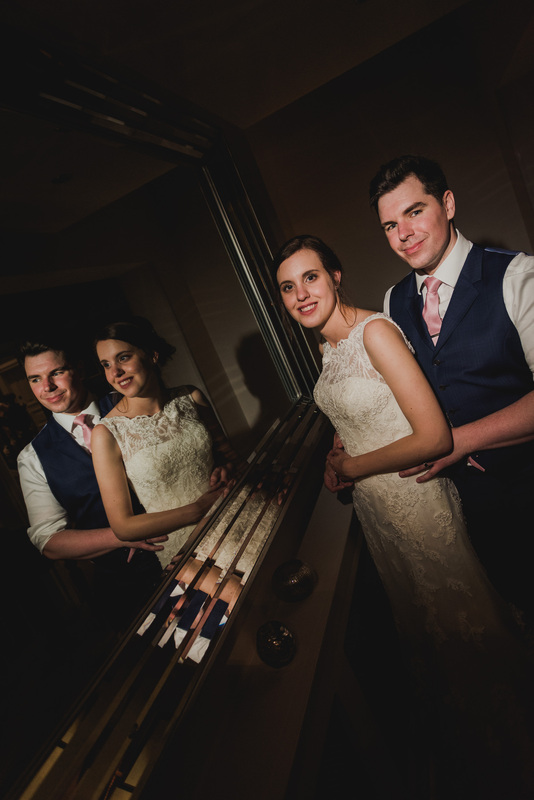 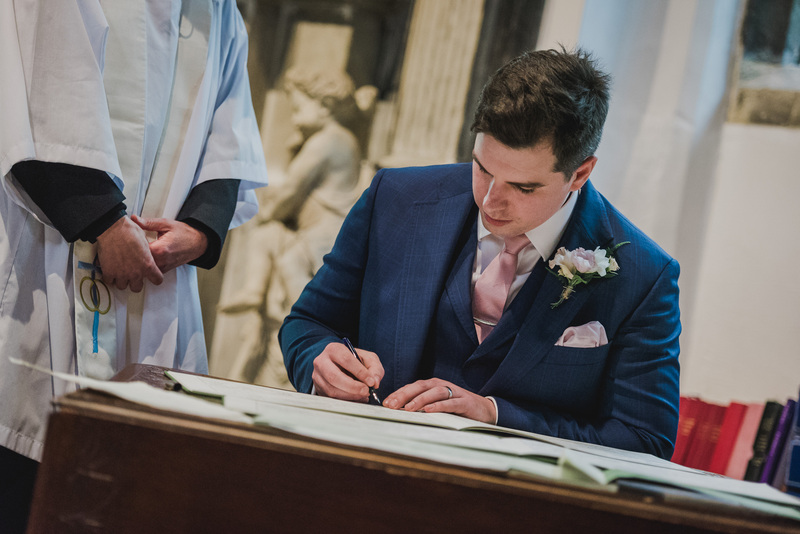 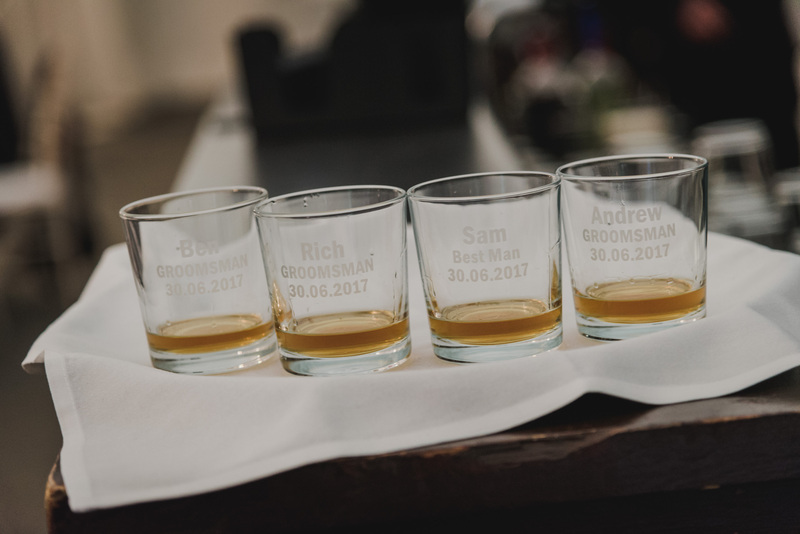 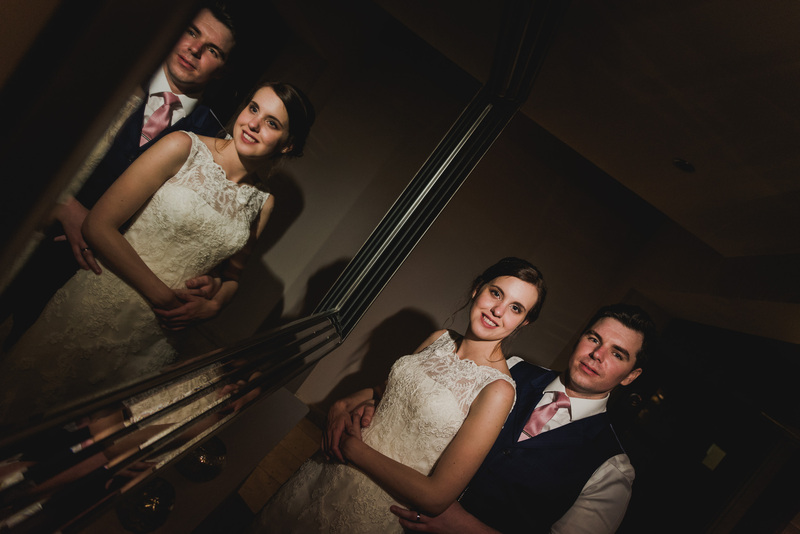 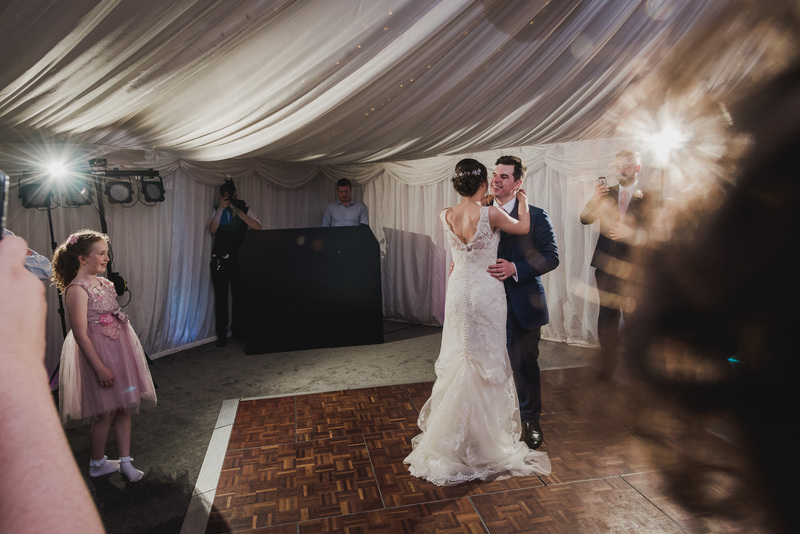 Thank you for choosing Alex Knight Photography for your Woodlands Marquee wedding! 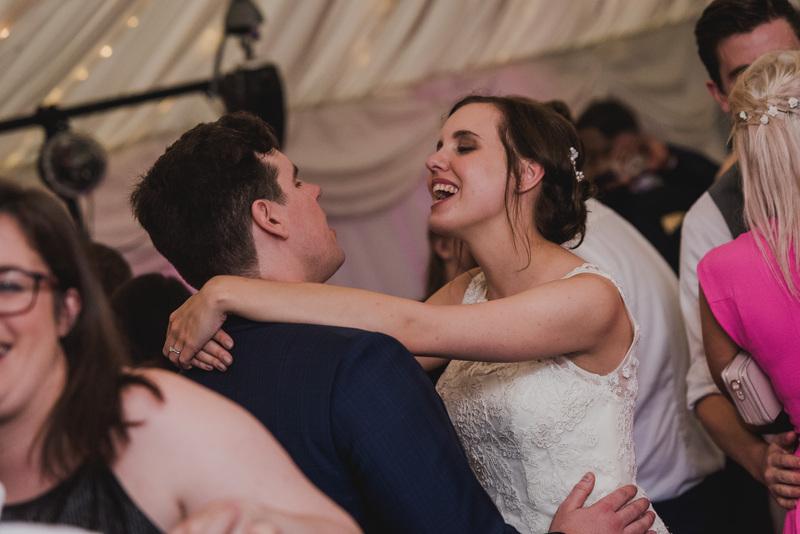 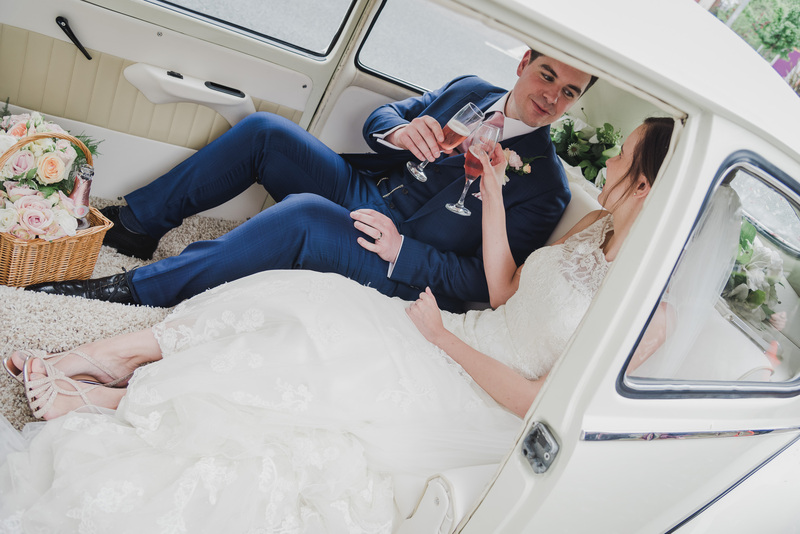 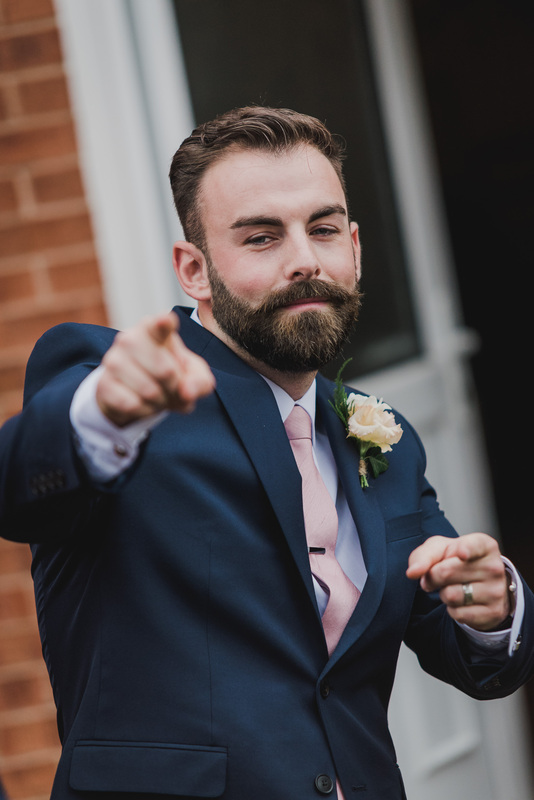 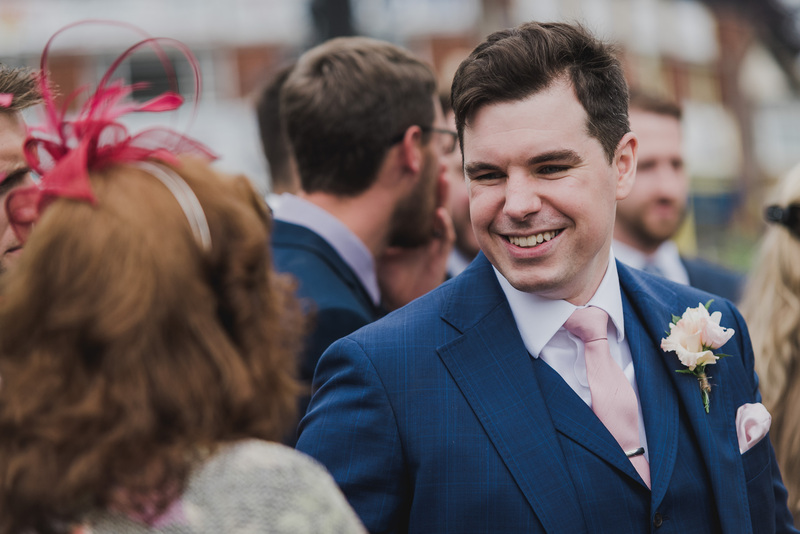 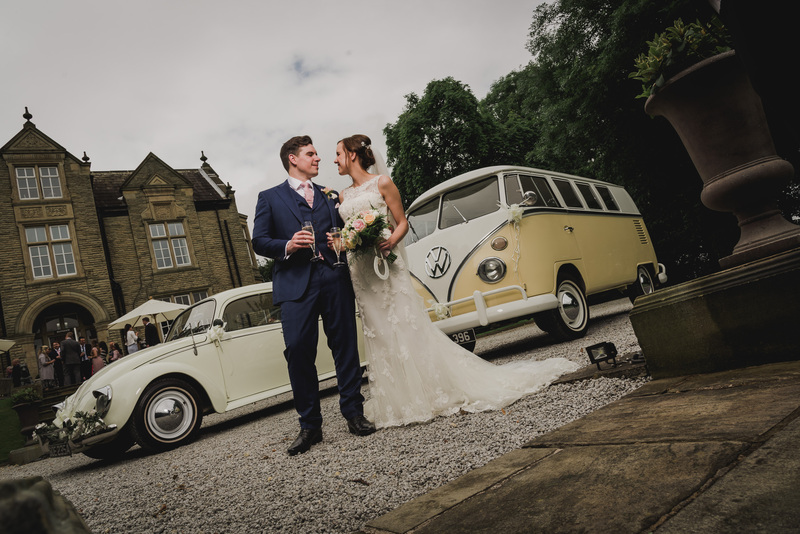 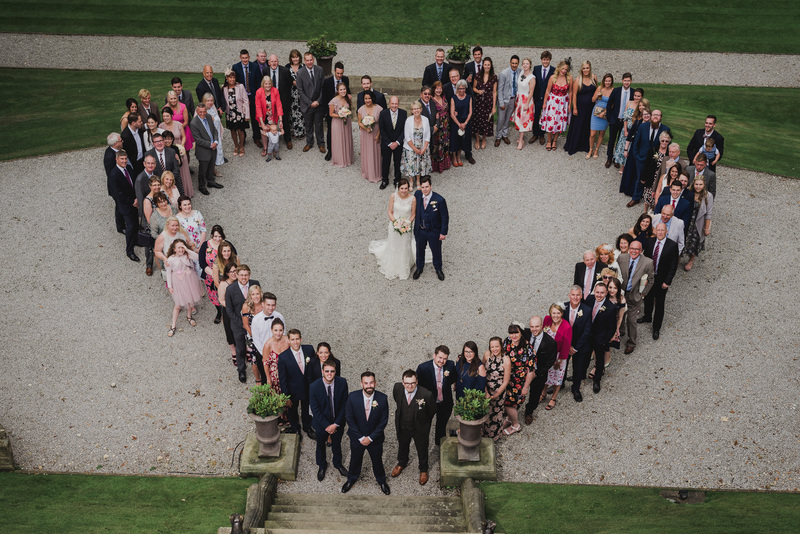 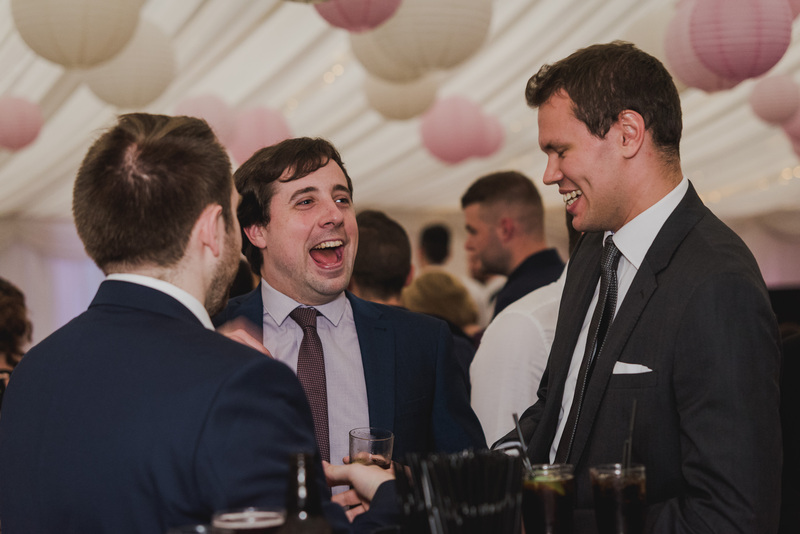 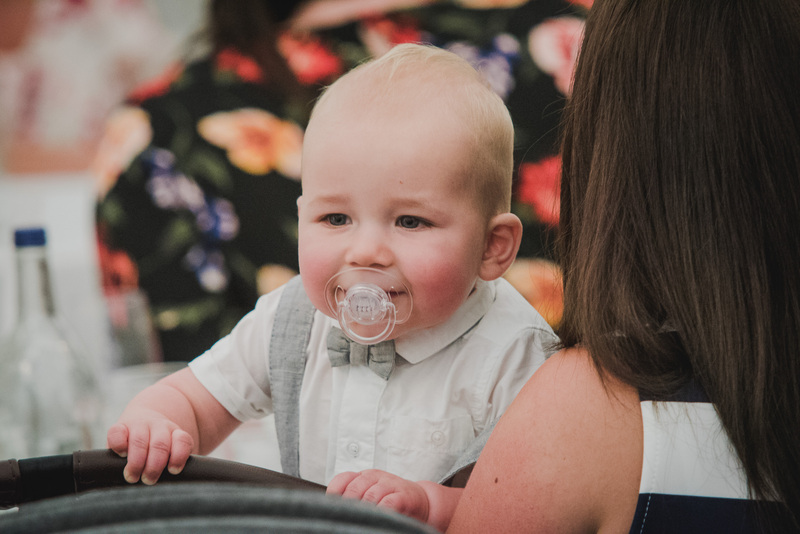 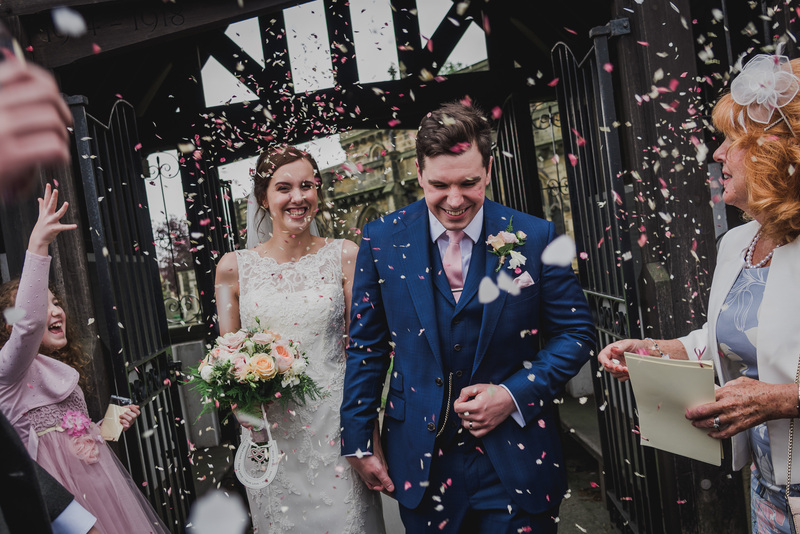 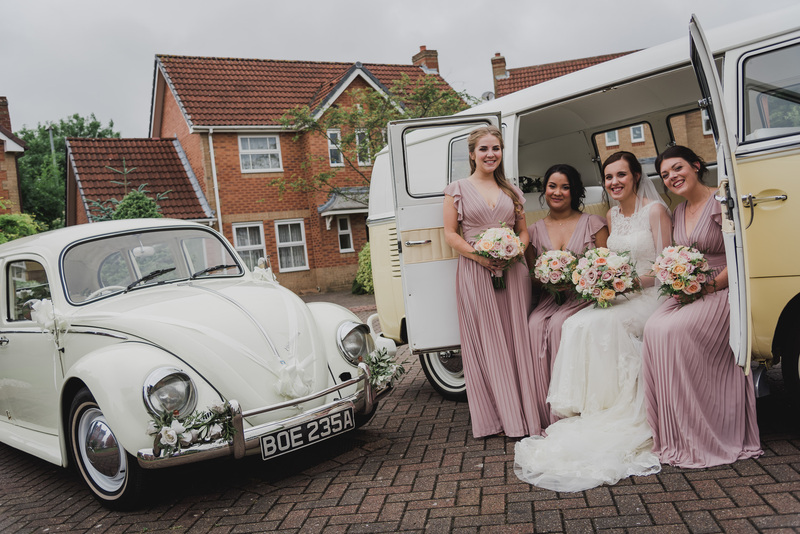 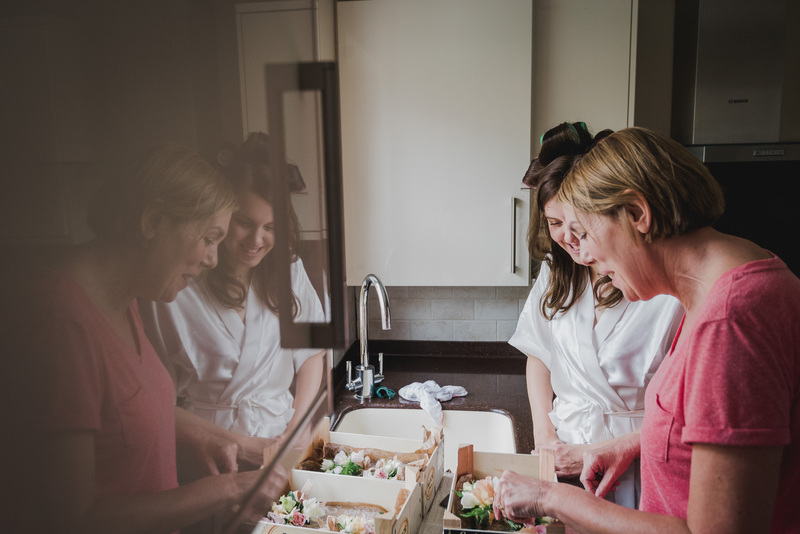 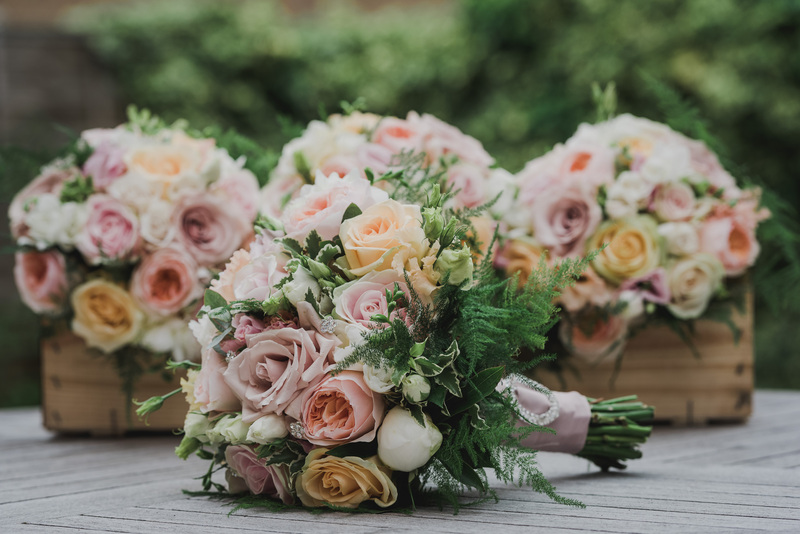 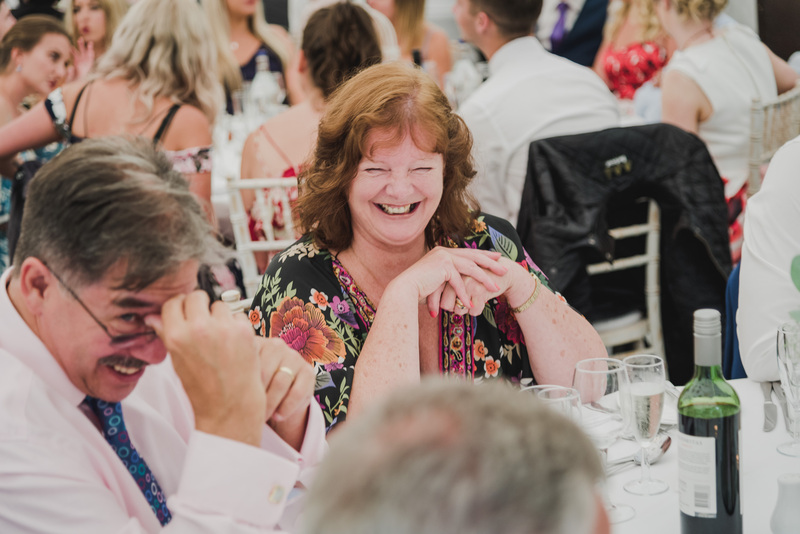 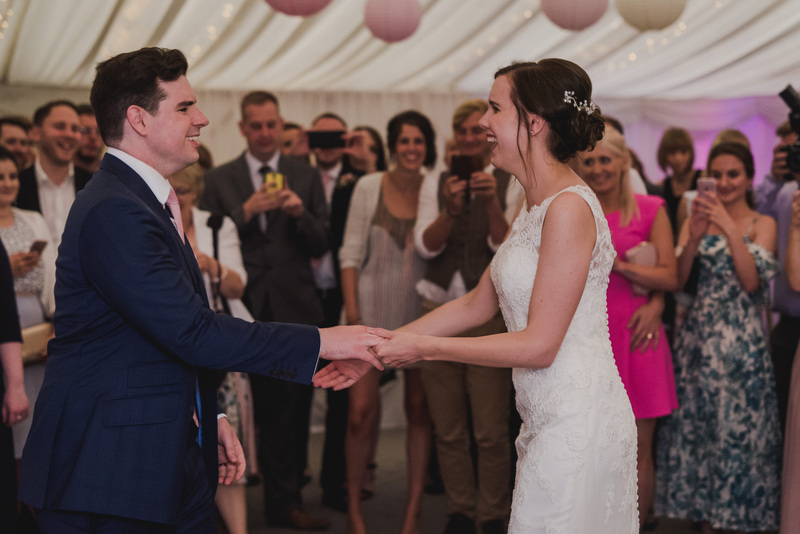 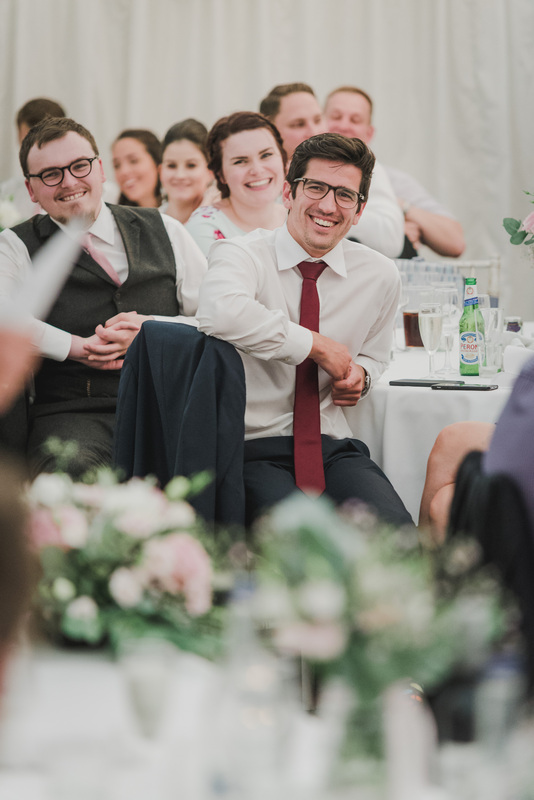 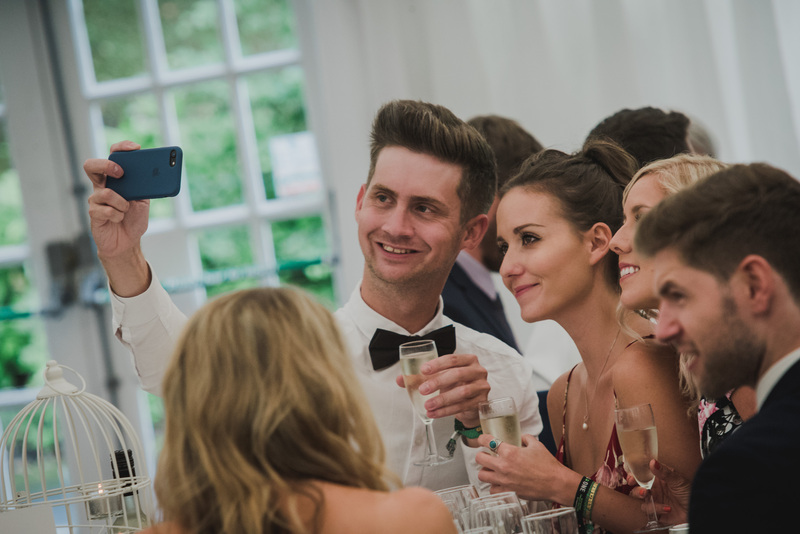 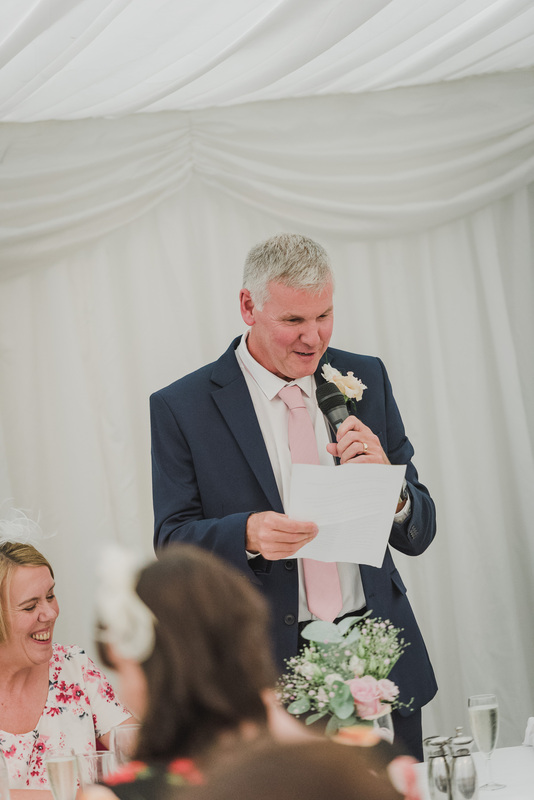 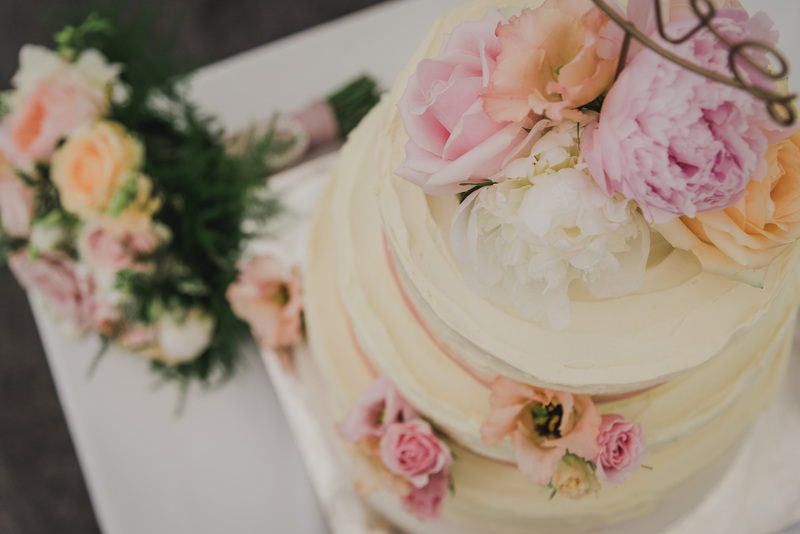 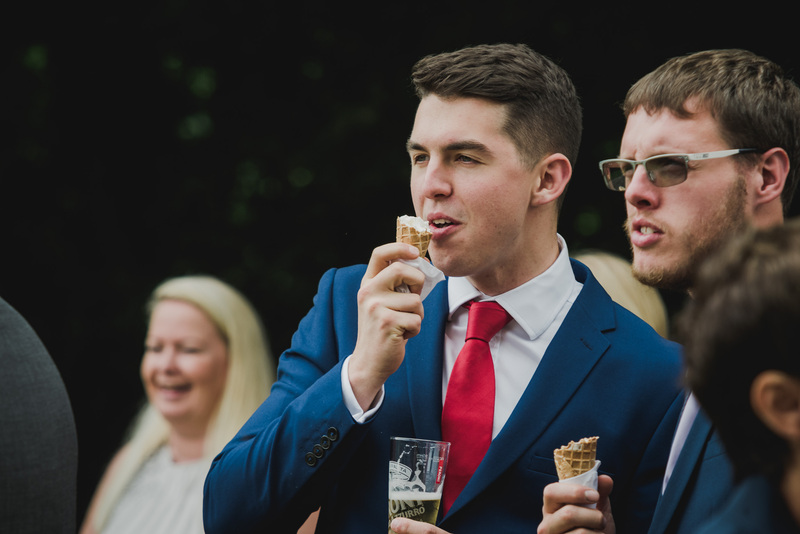 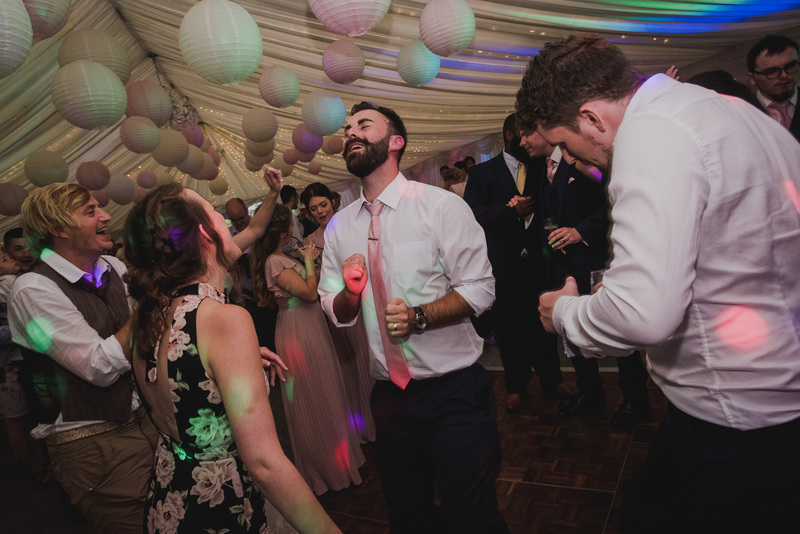 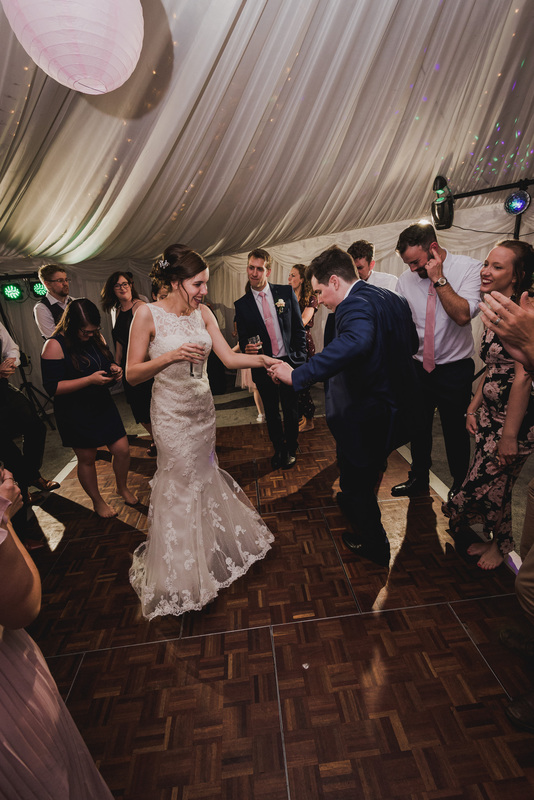 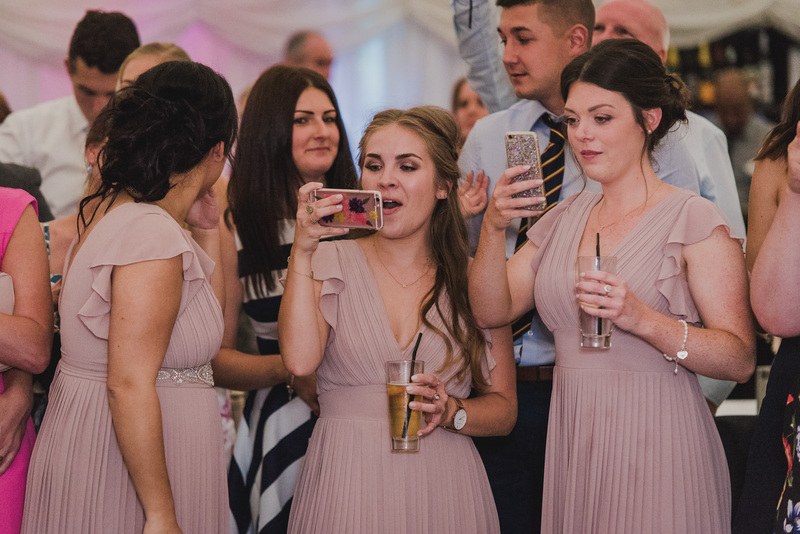 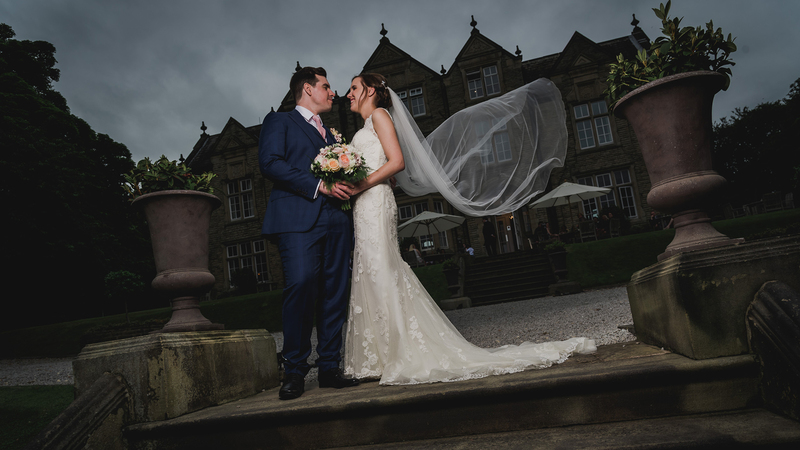 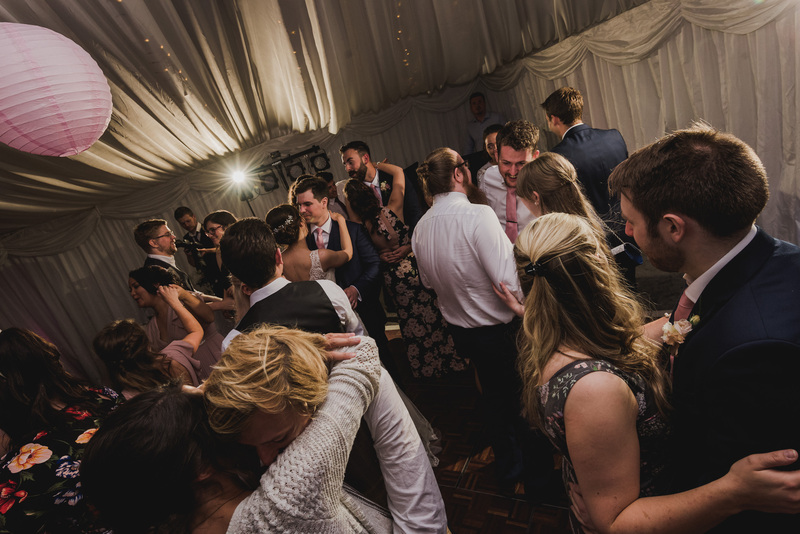 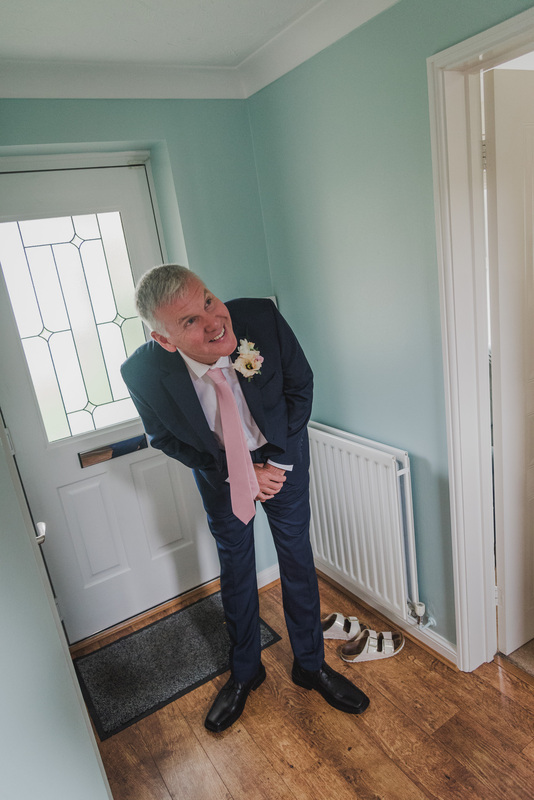 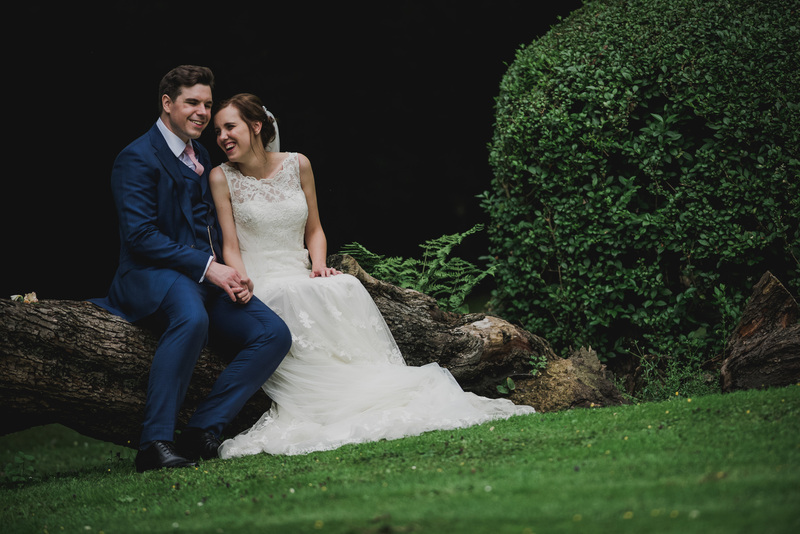 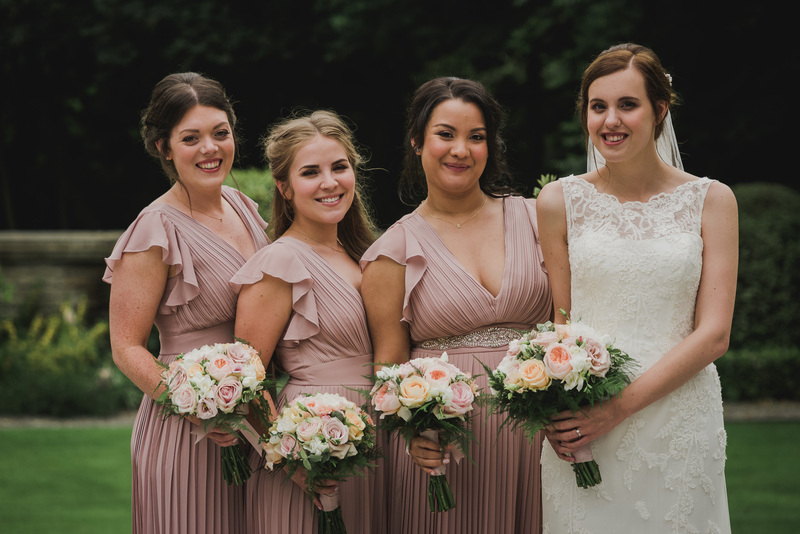 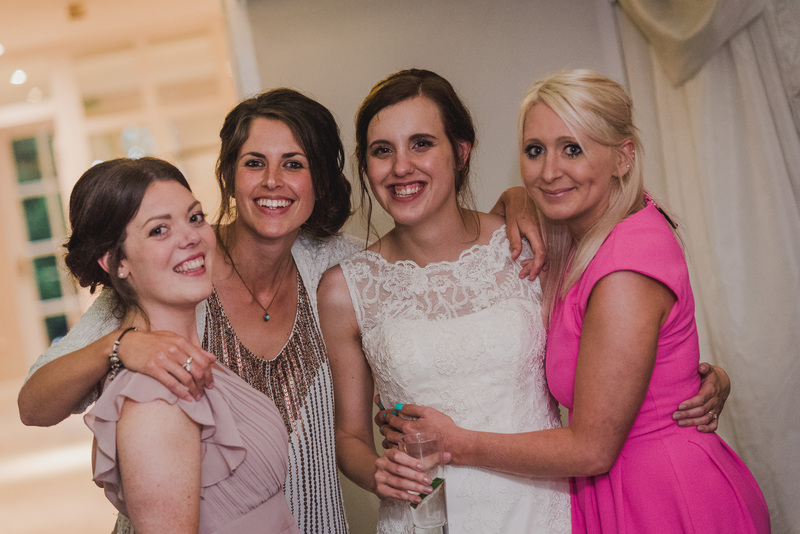 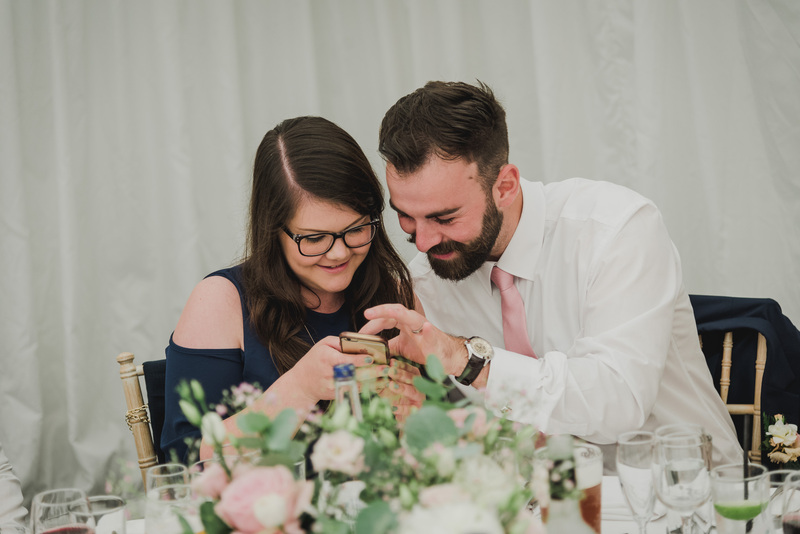 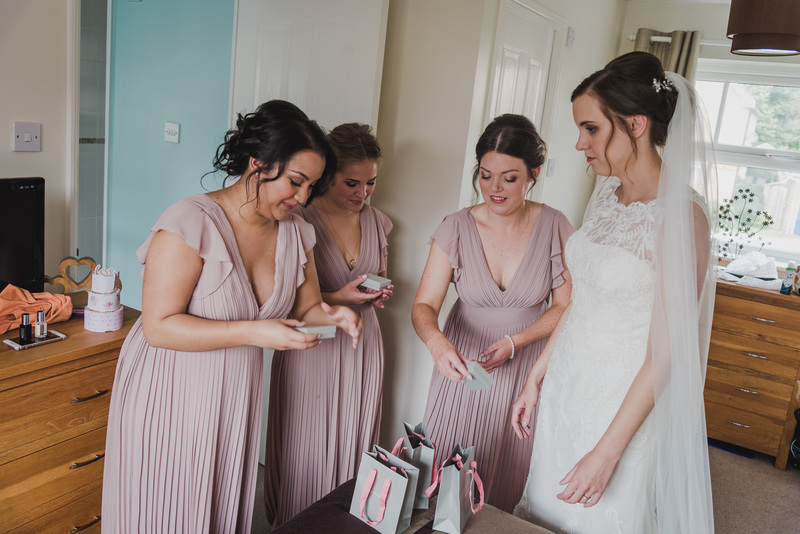 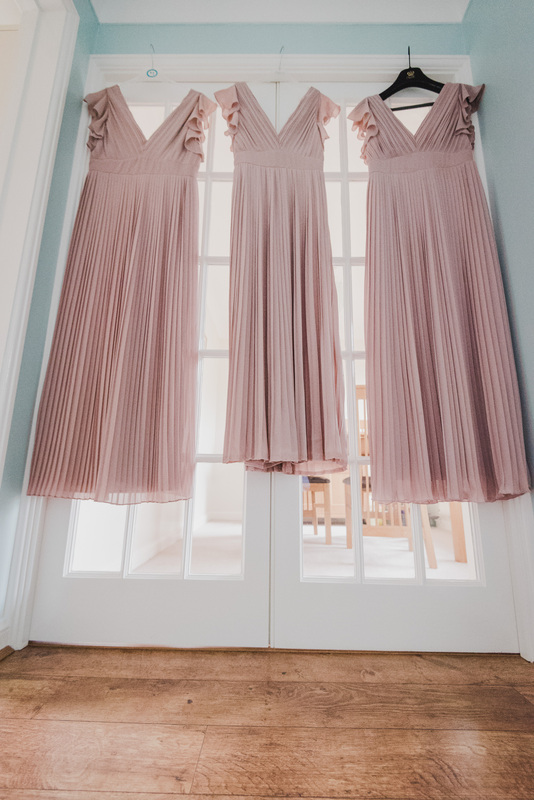 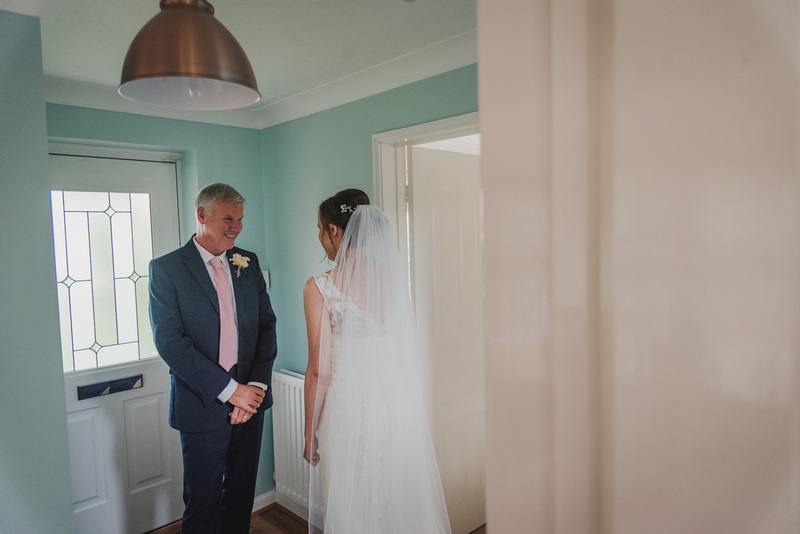 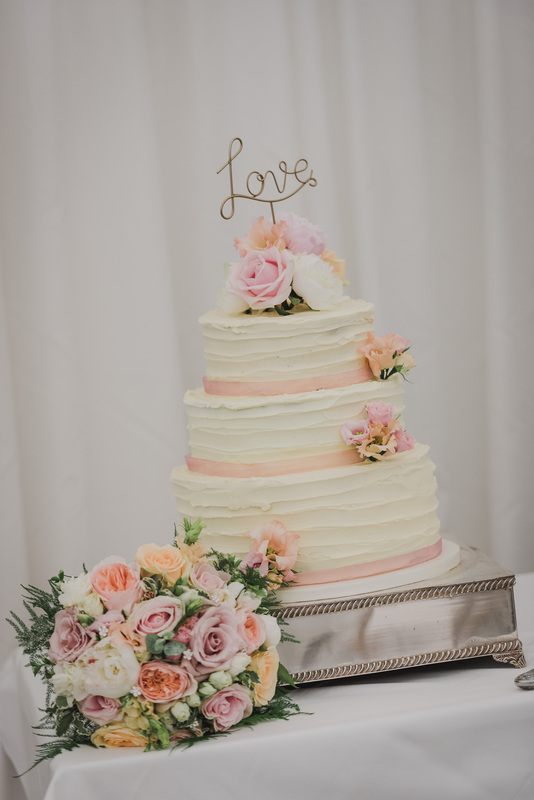 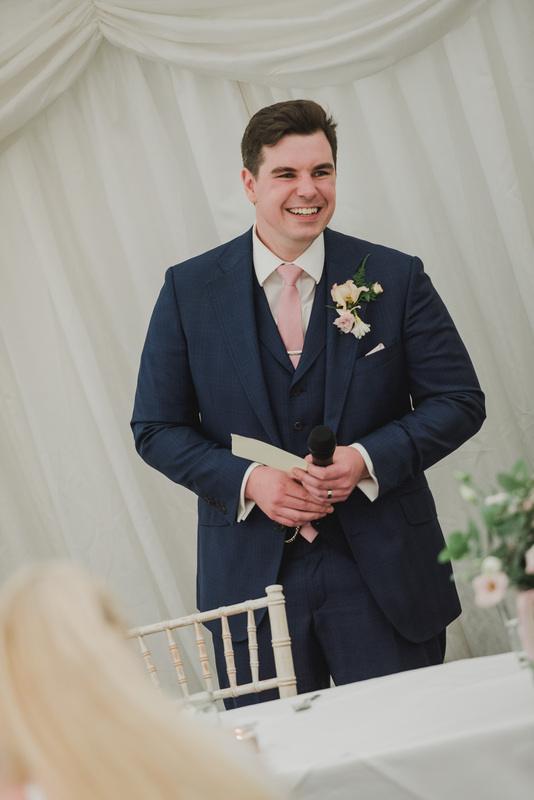 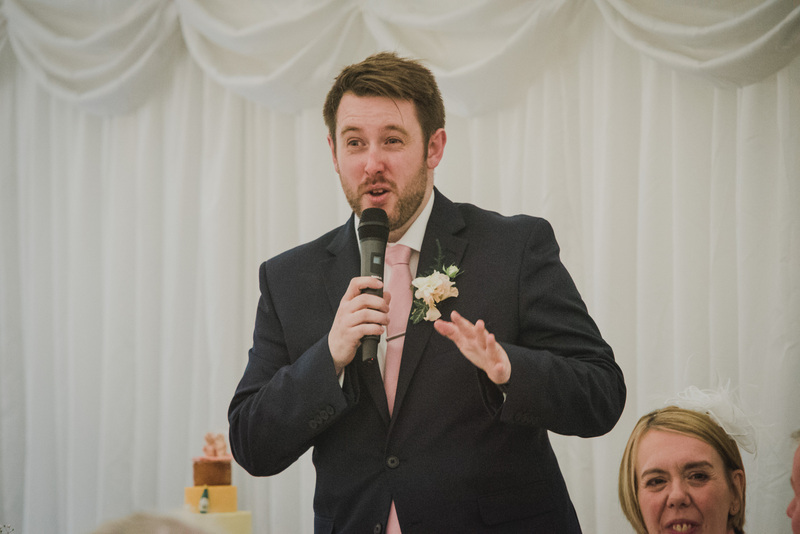 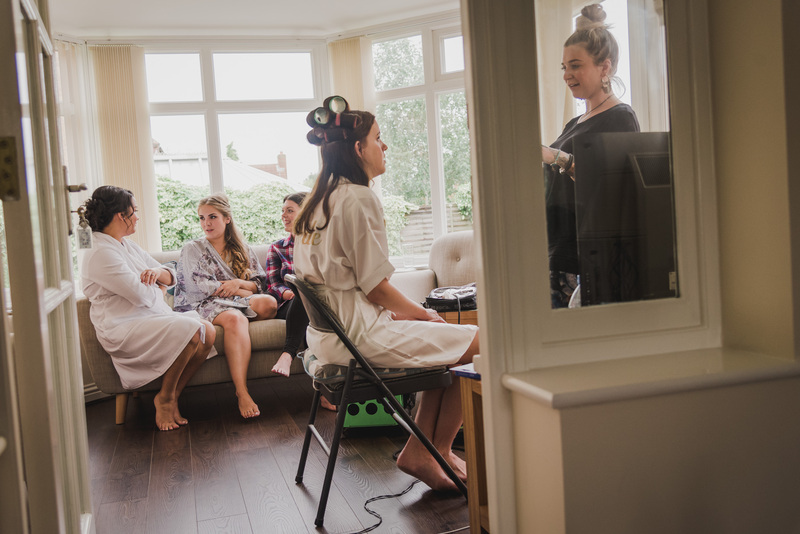 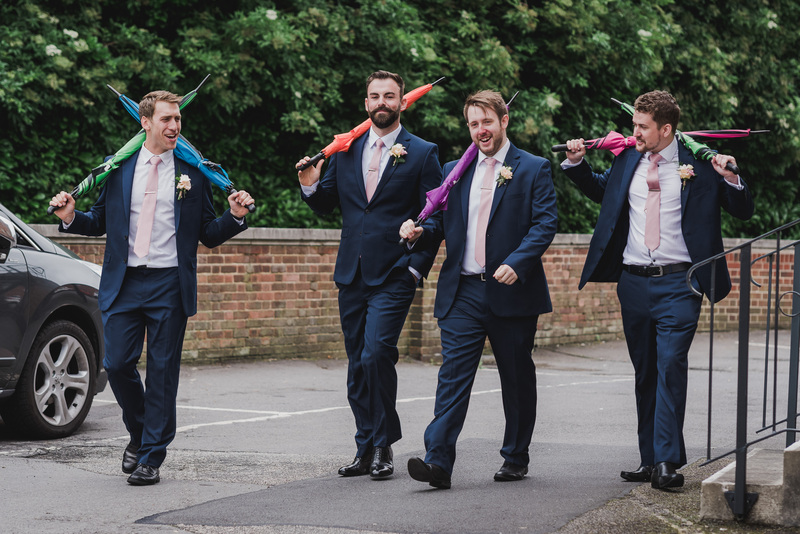 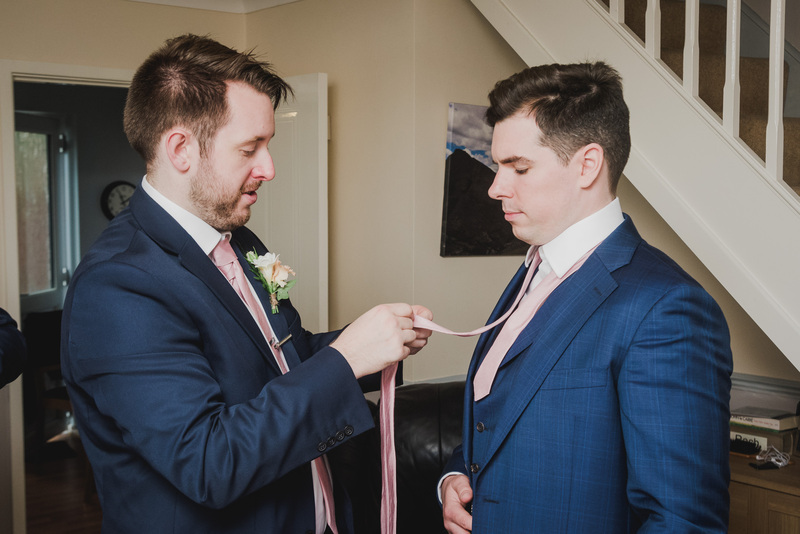 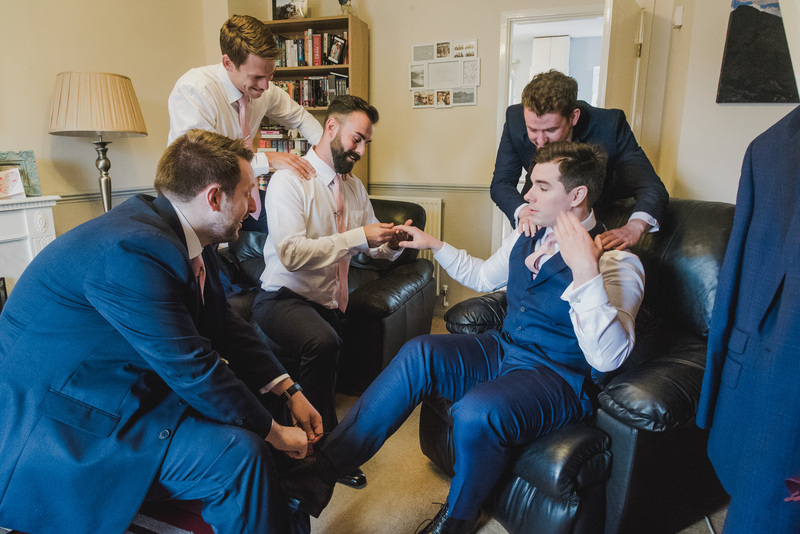 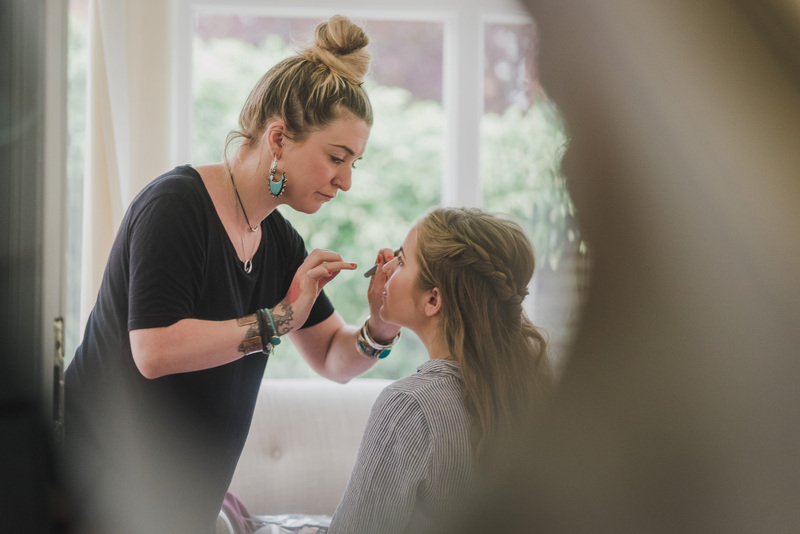 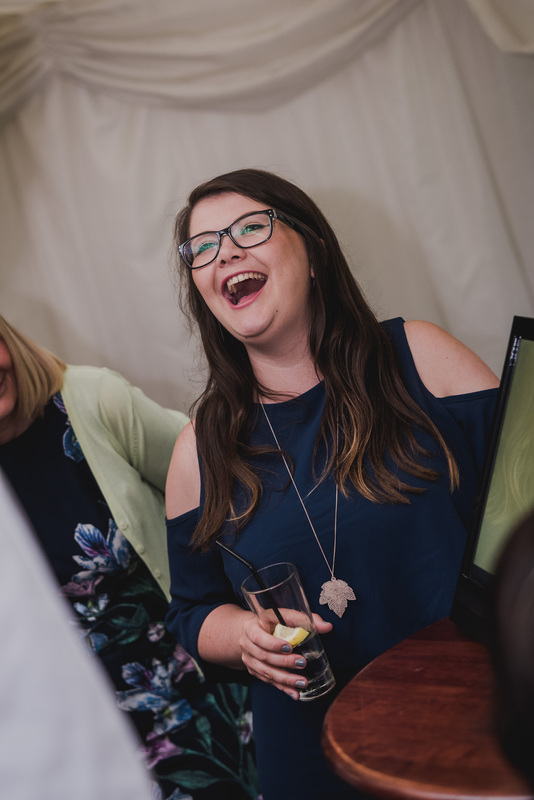 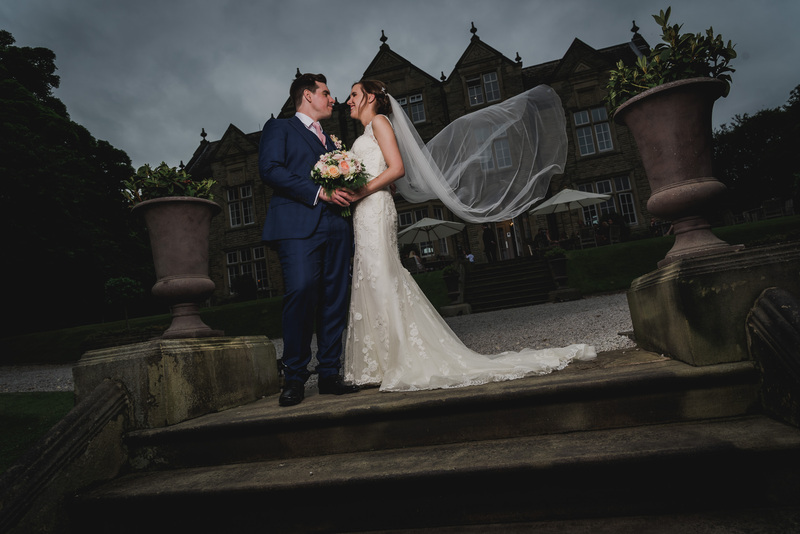 If you are looking for your own Woodlands Marquee Wedding Photographer then head over to our contact page and drop us a note, we would love to hear from you!